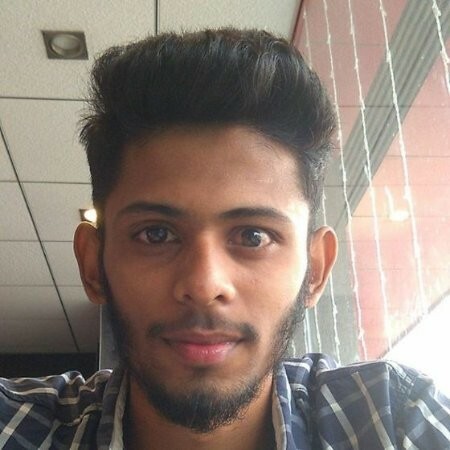 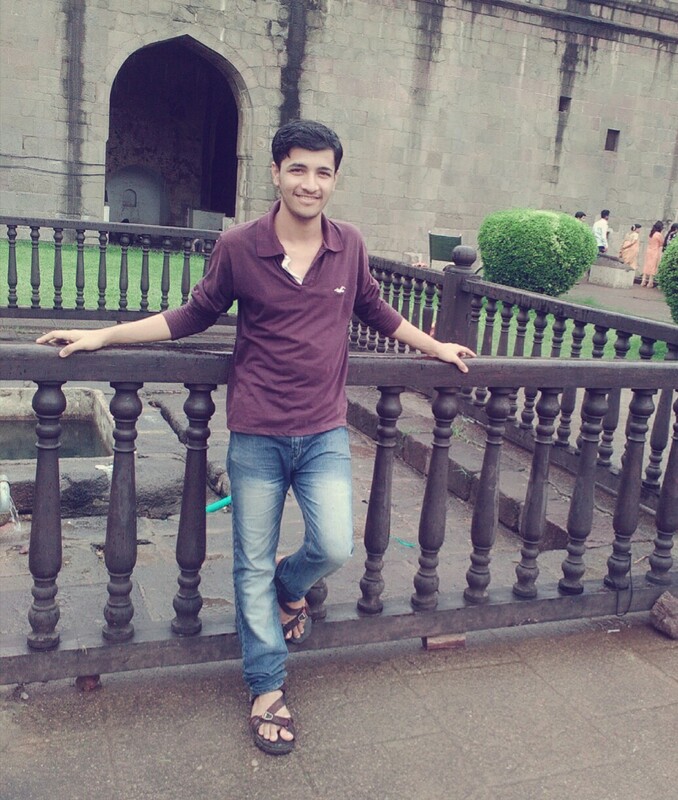 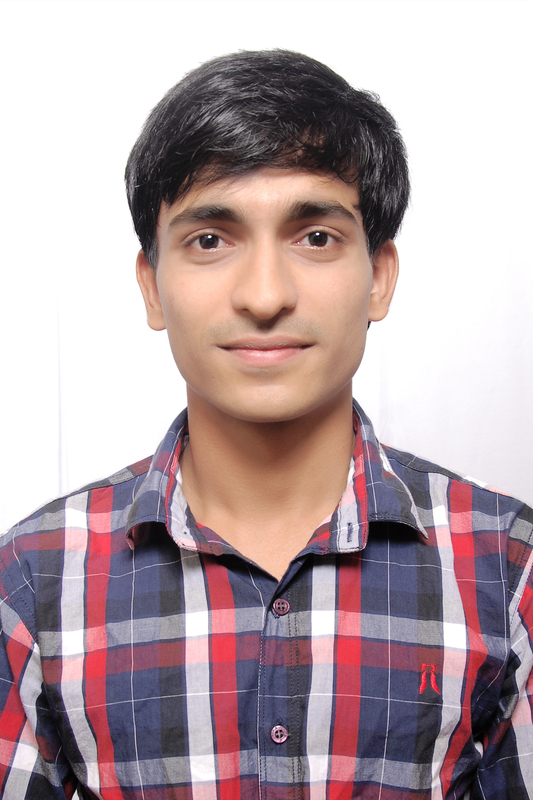 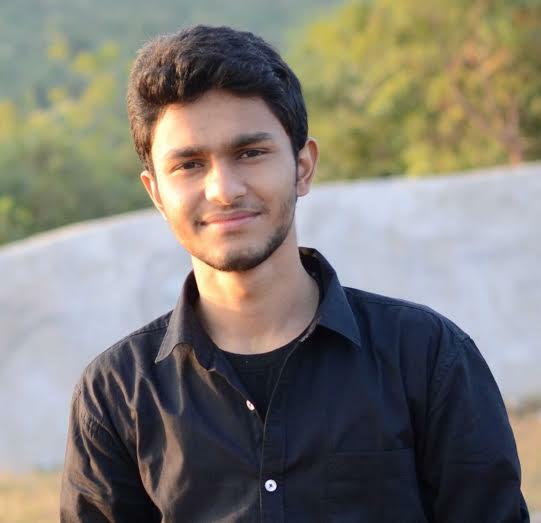 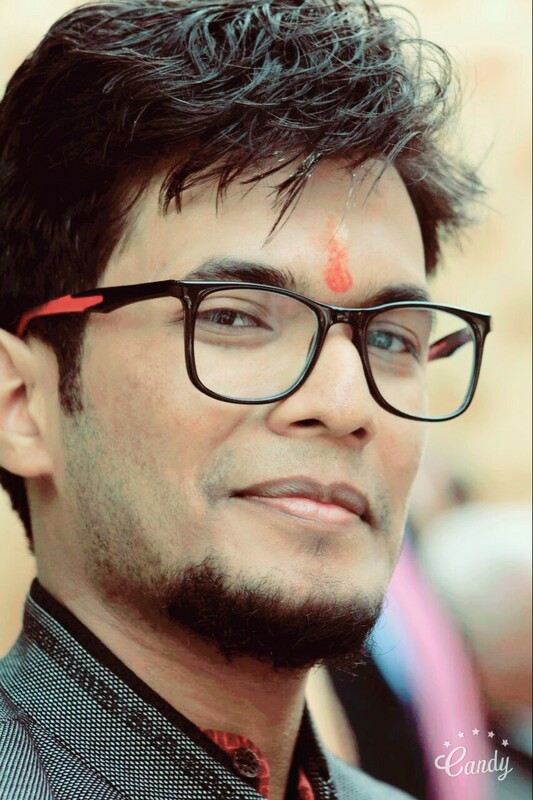 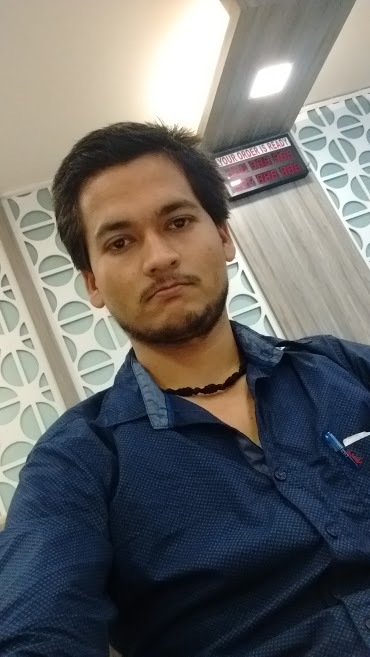 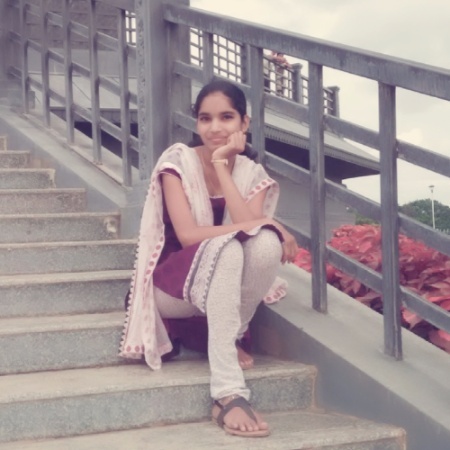 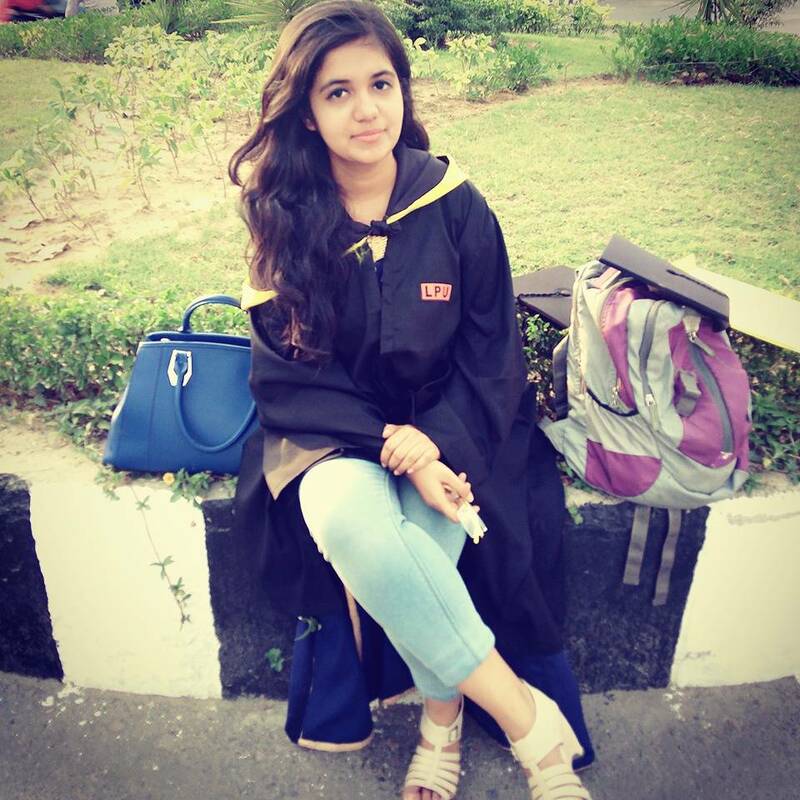 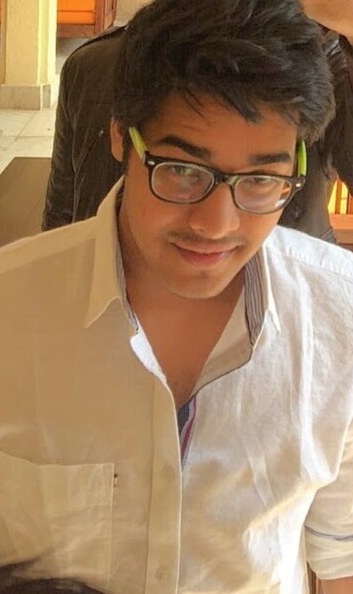 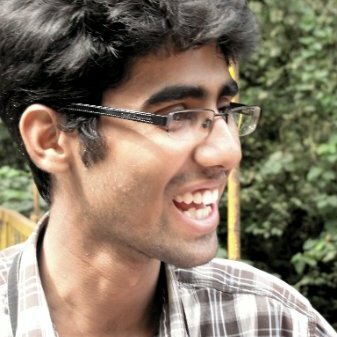 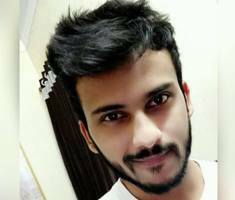 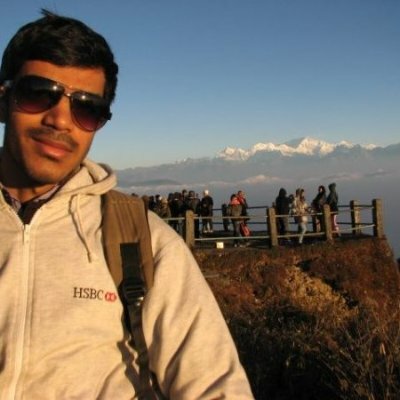 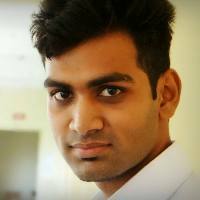 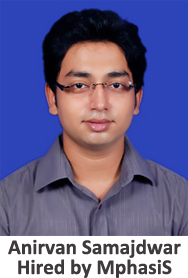 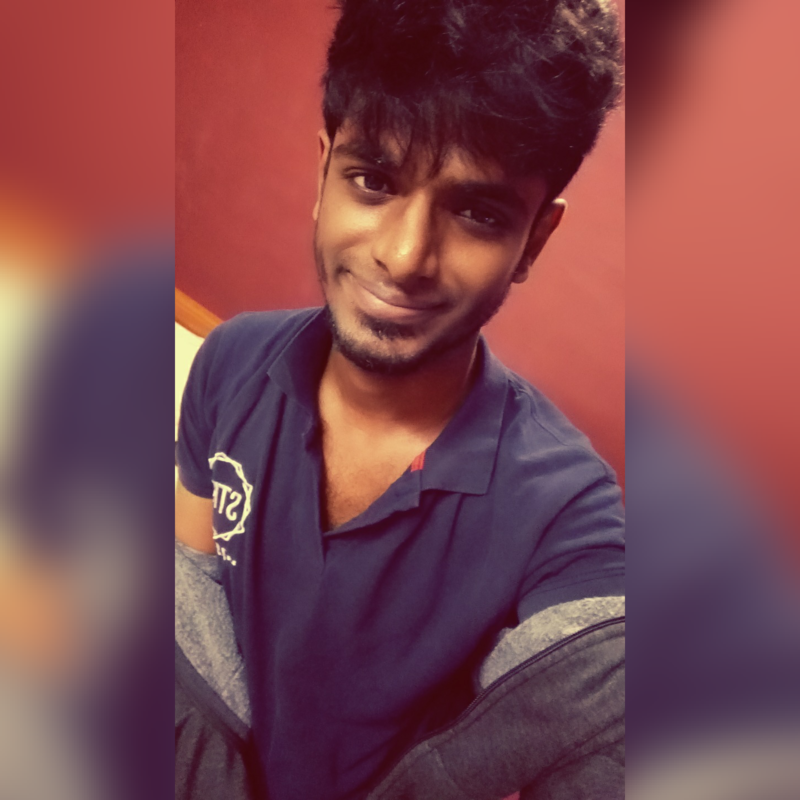 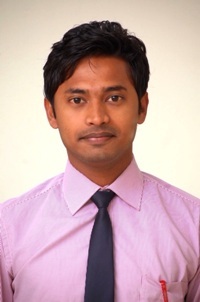 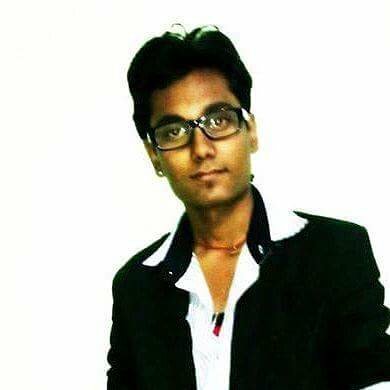 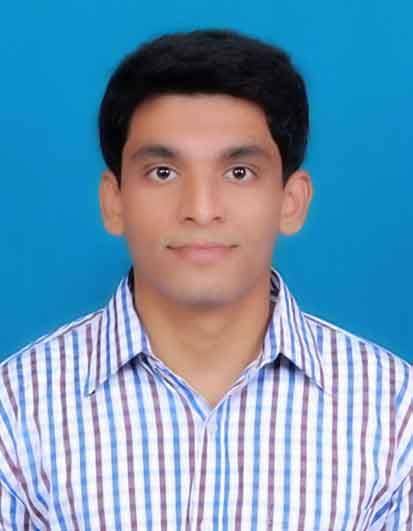 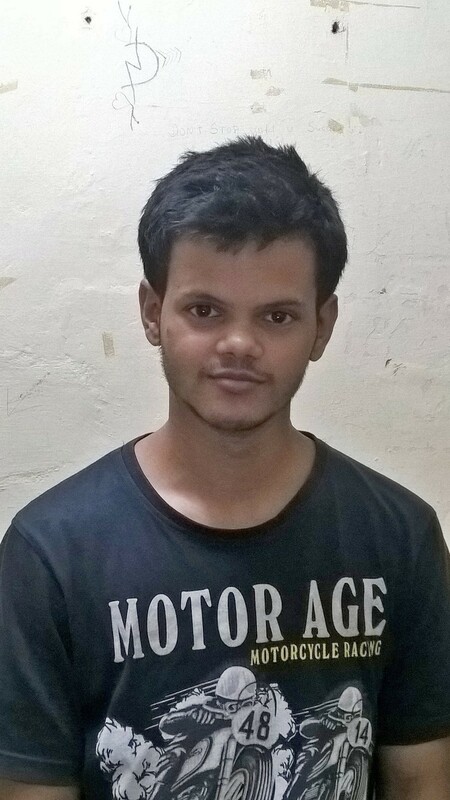 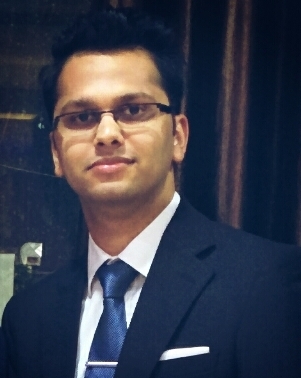 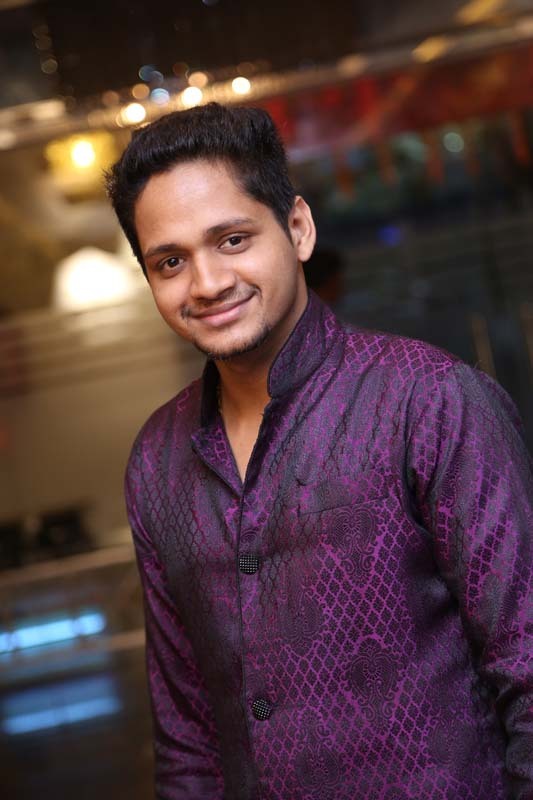 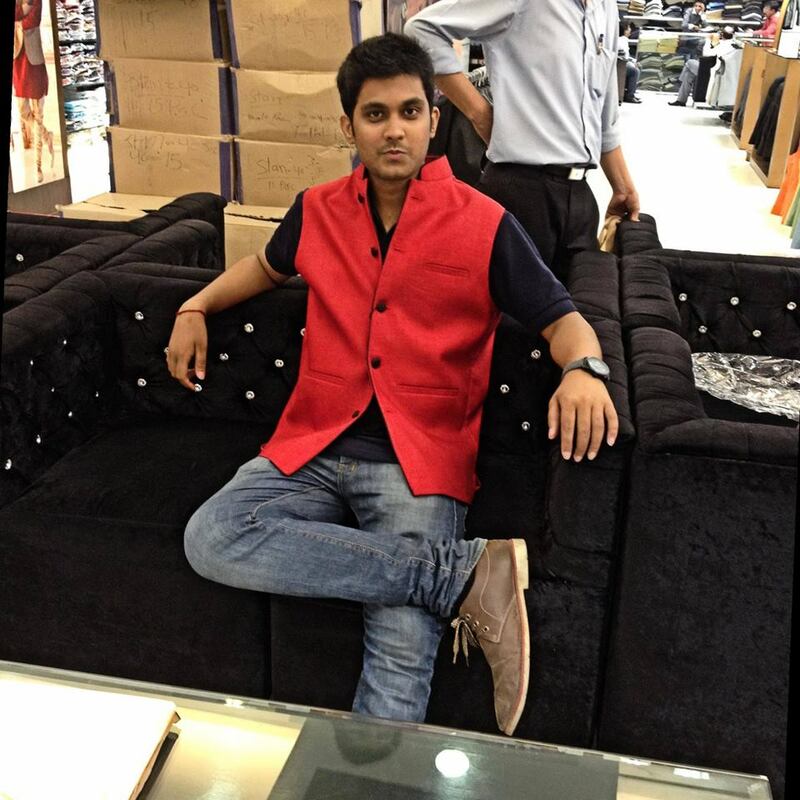 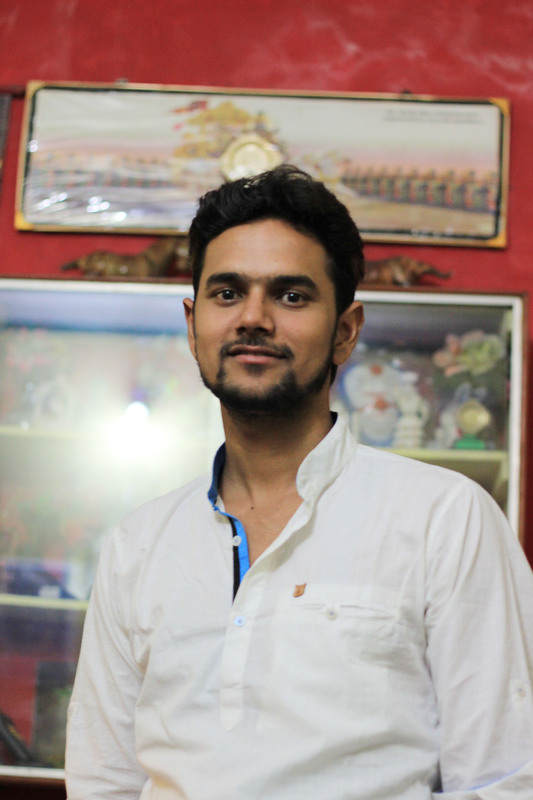 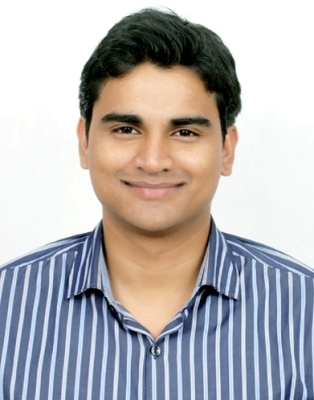 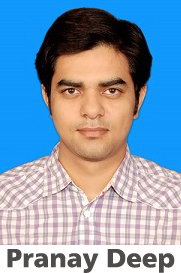 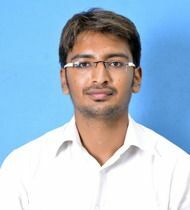 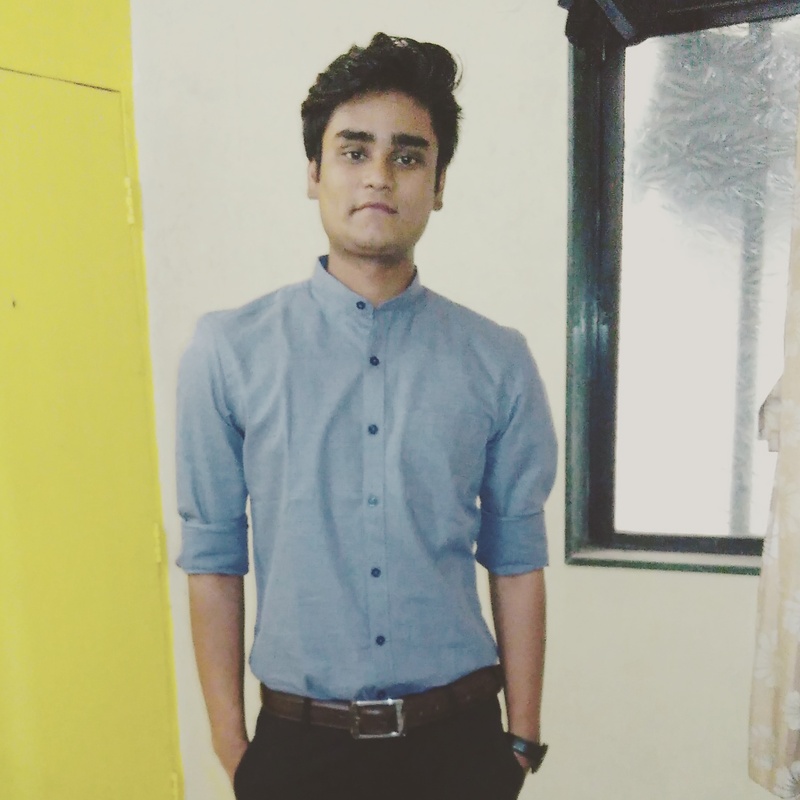 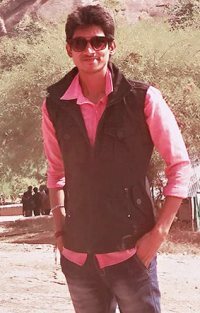 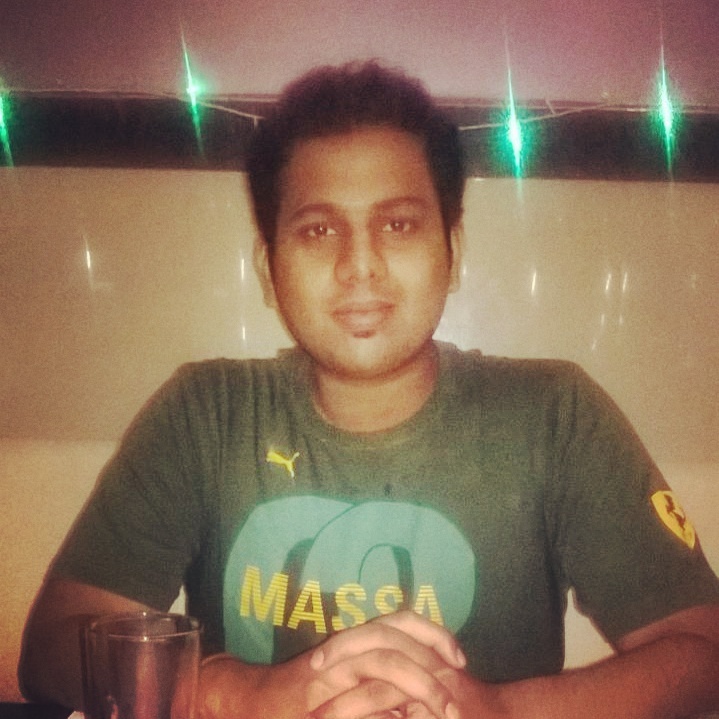 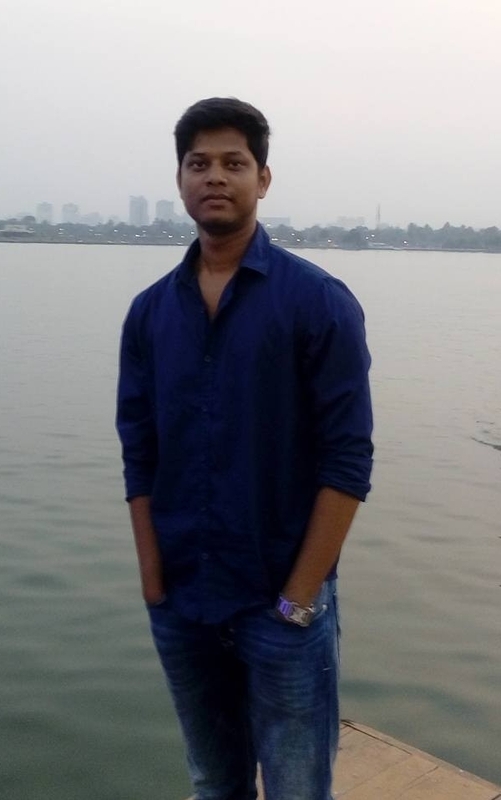 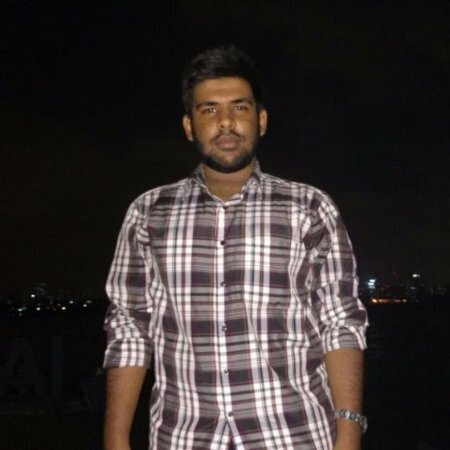 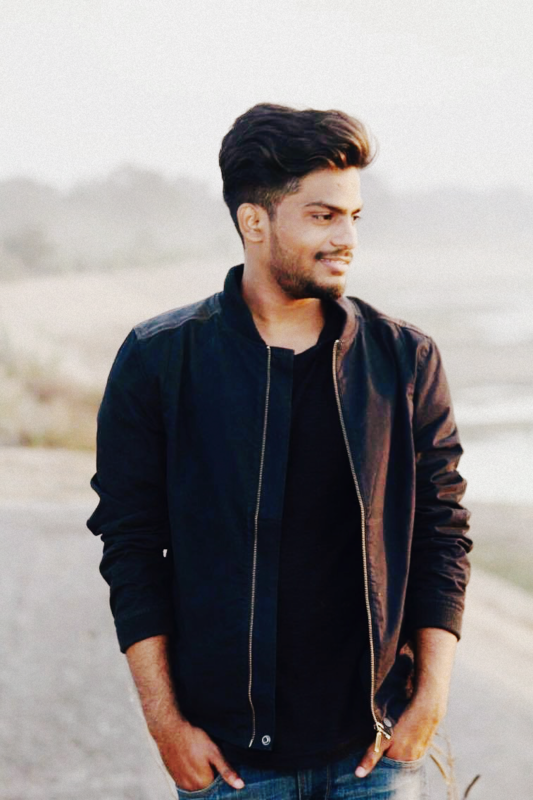 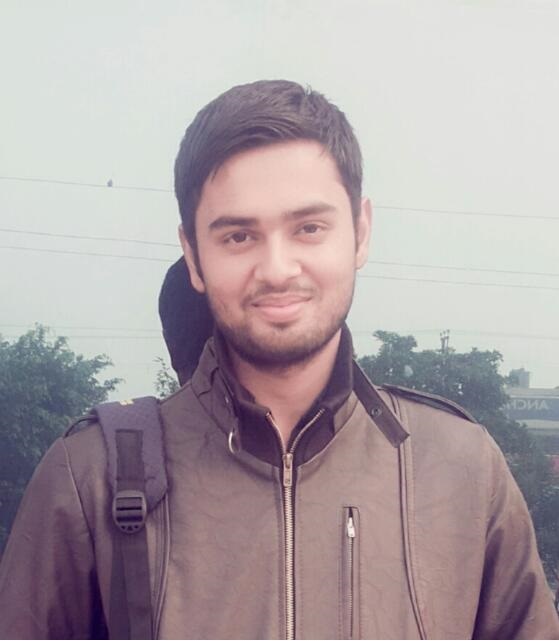 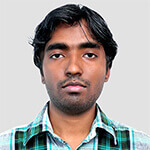 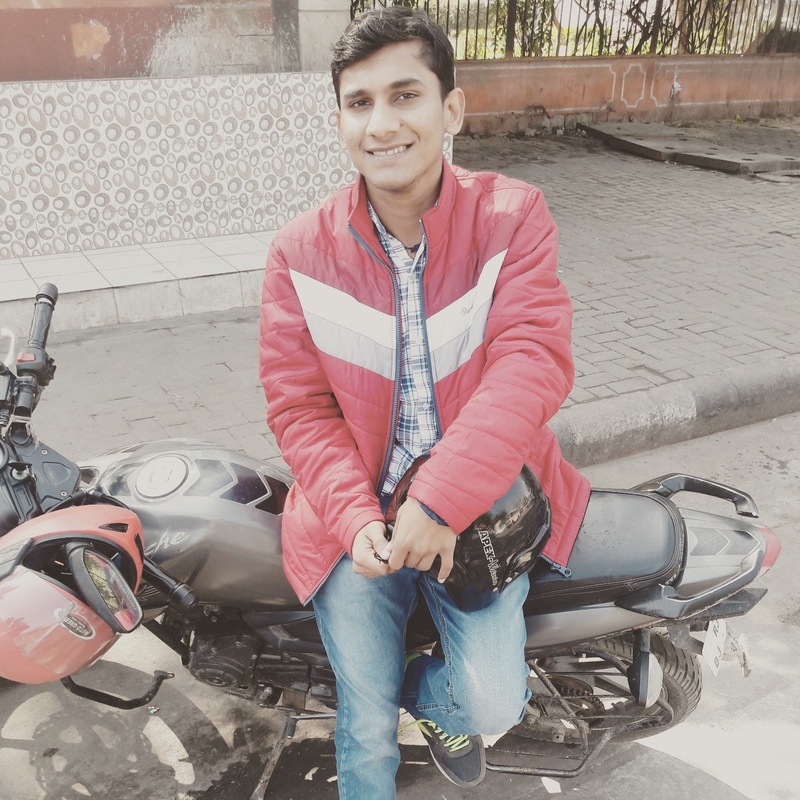 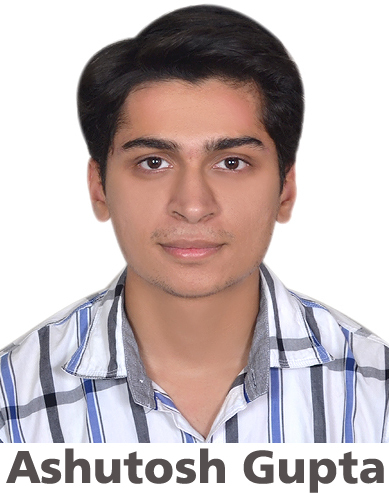 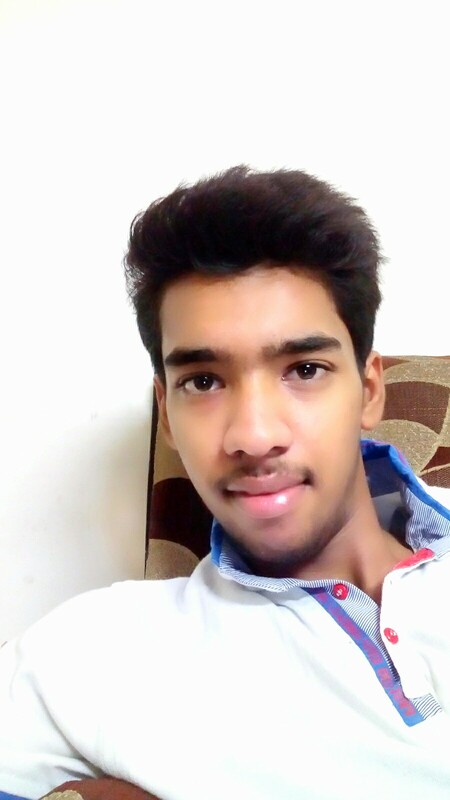 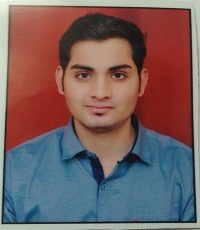 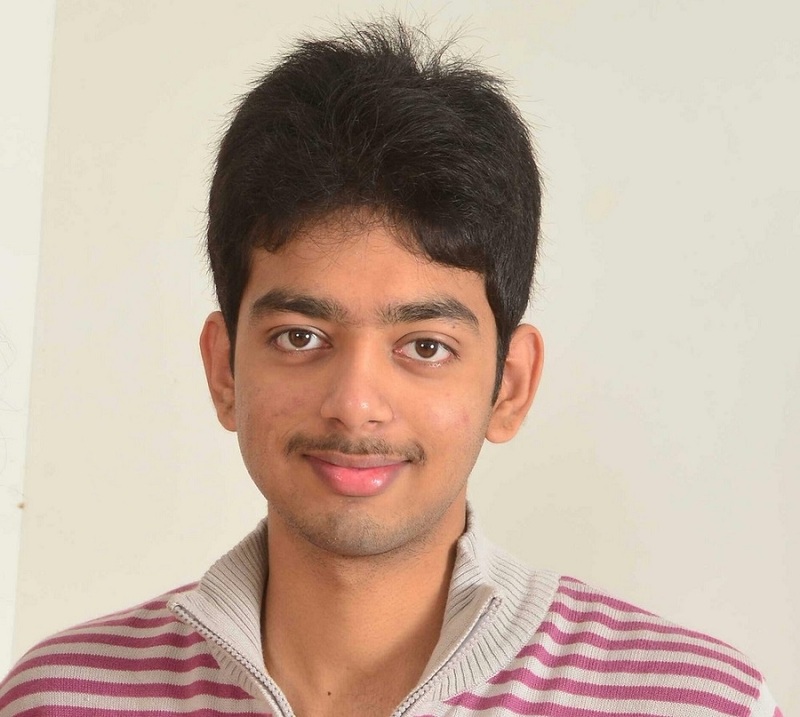 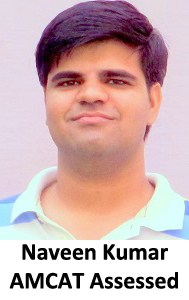 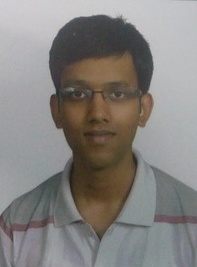 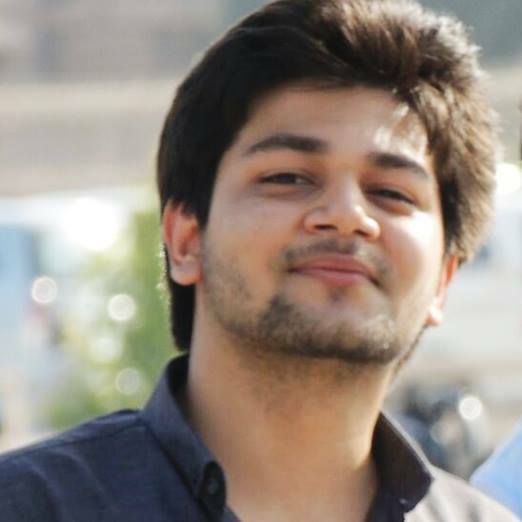 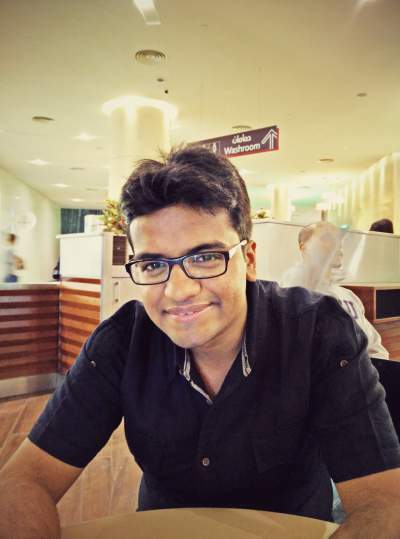 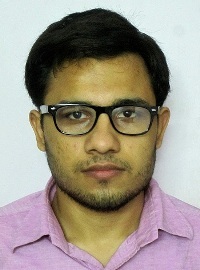 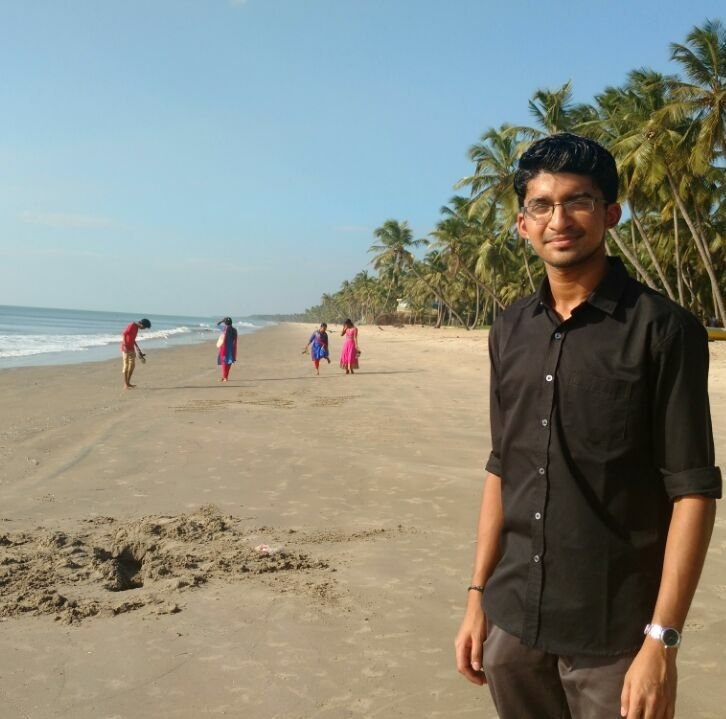 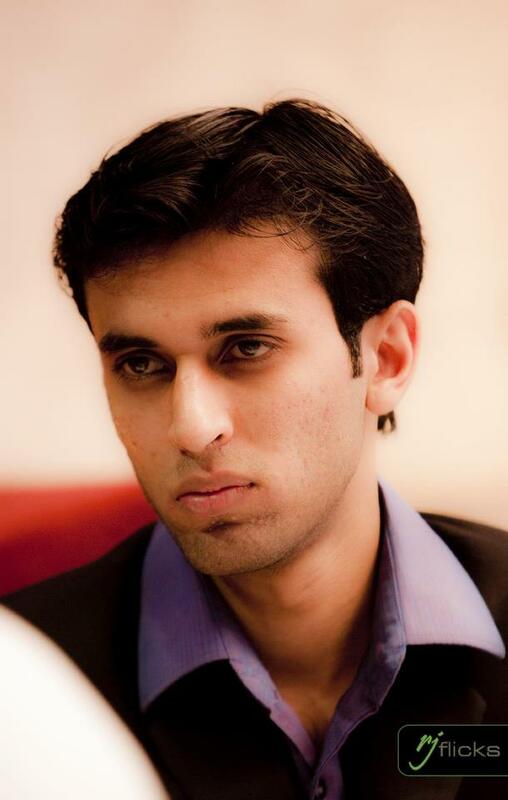 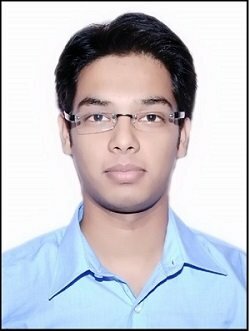 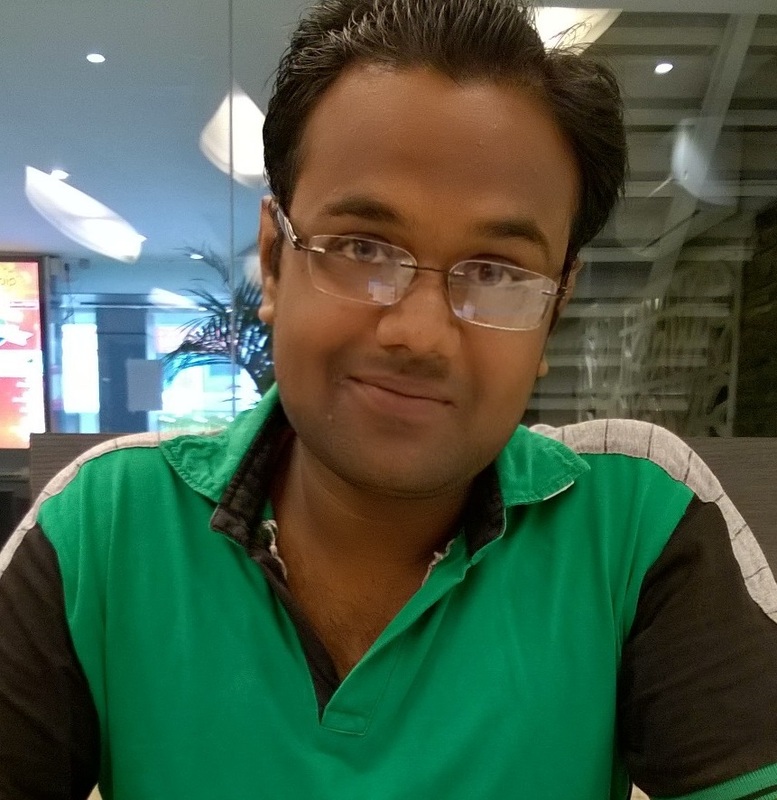 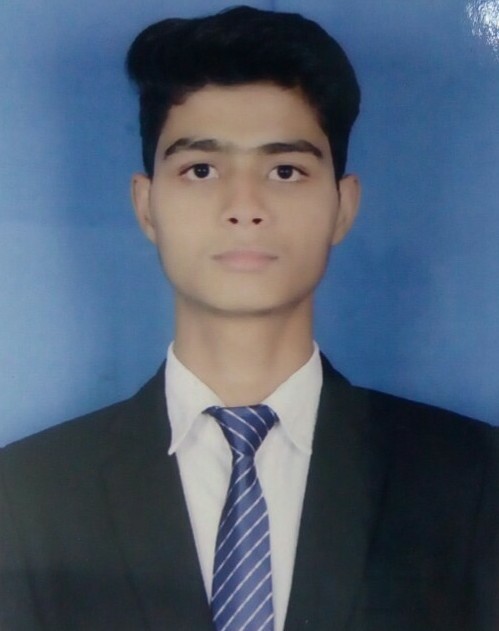 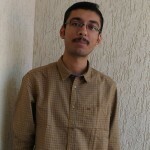 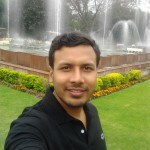 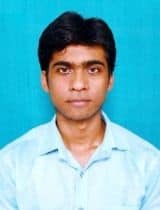 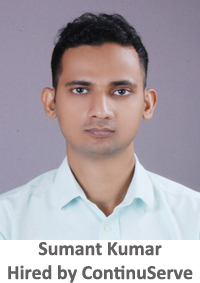 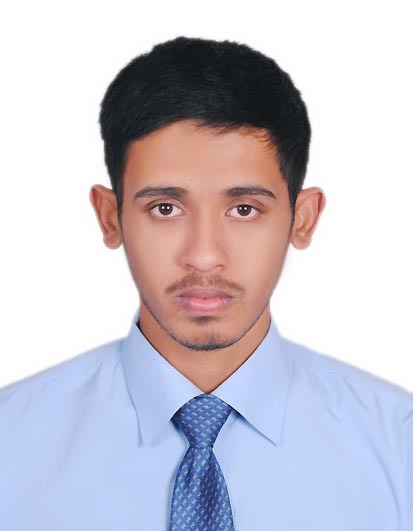 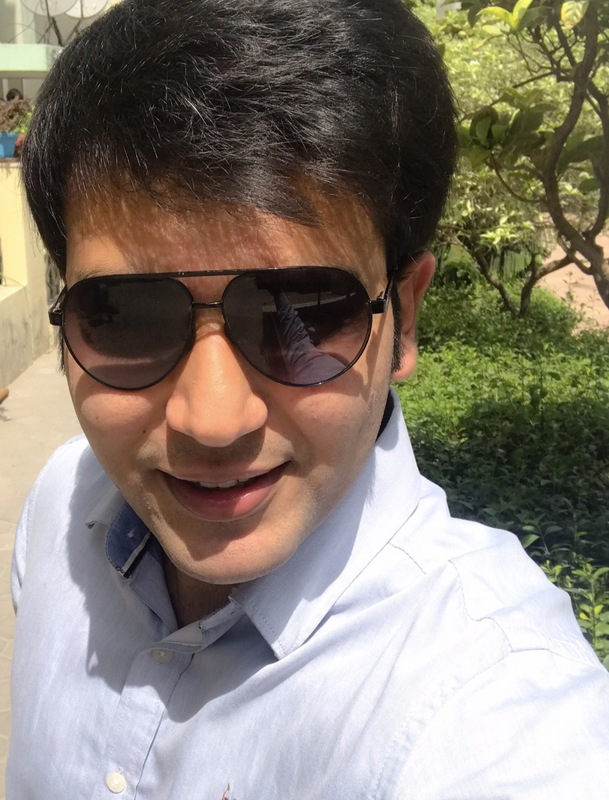 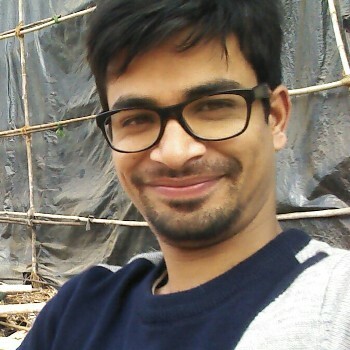 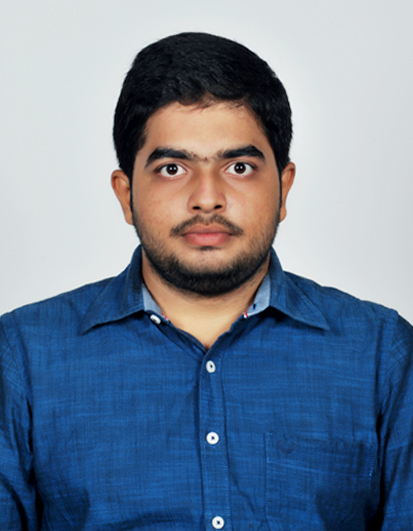 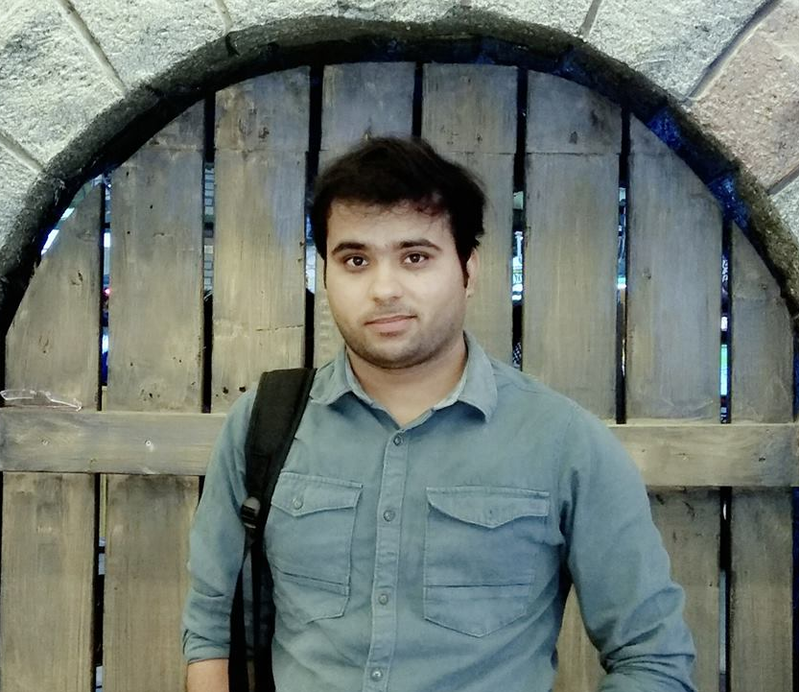 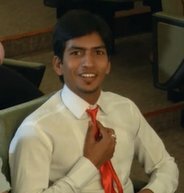 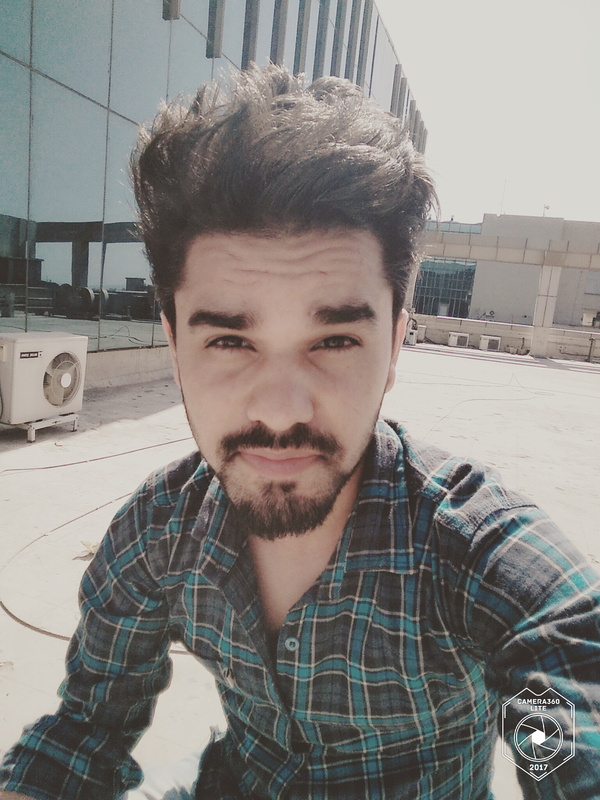 Vinodh: I did my BE in computer science and graduated in the year 2014. 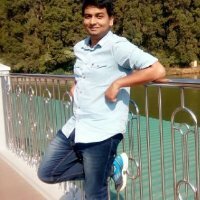 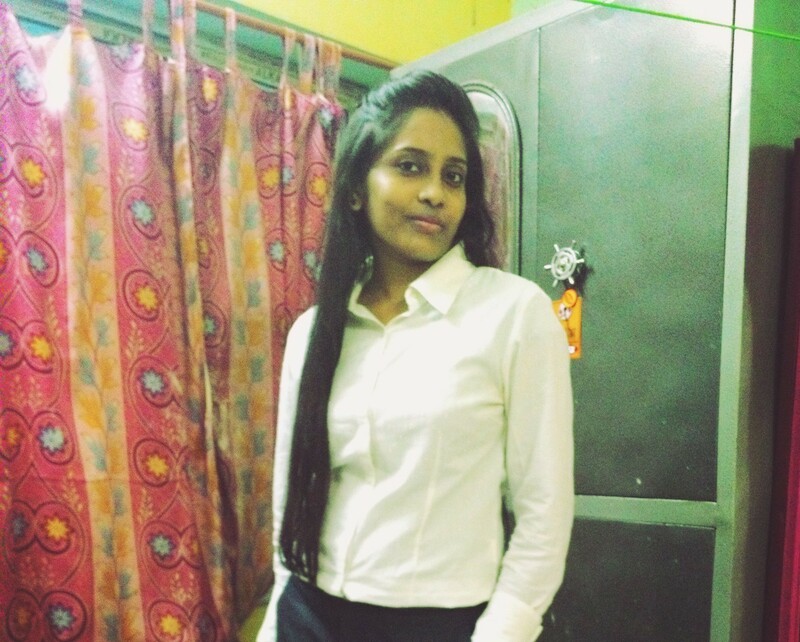 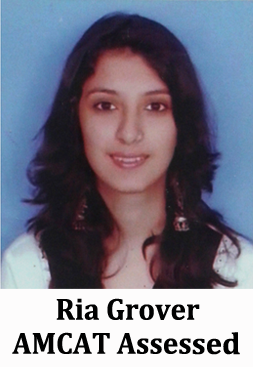 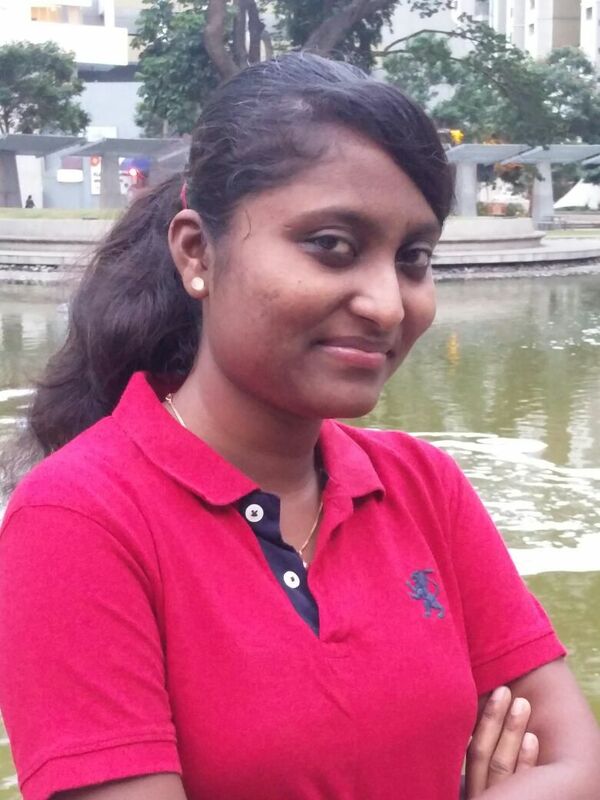 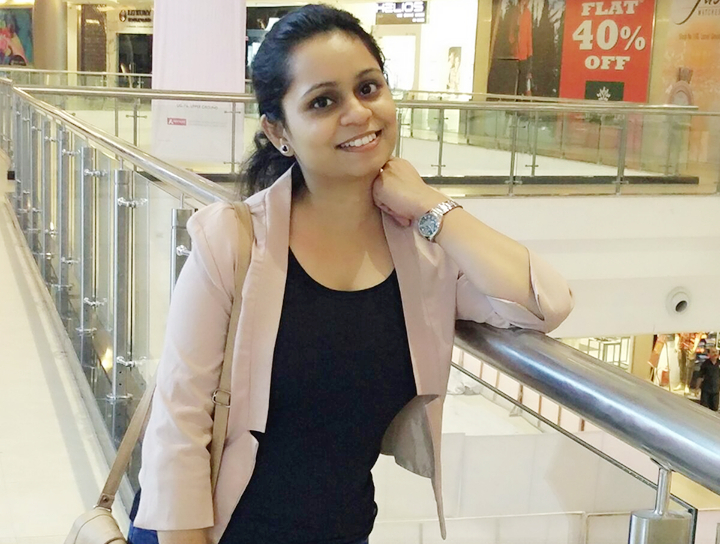 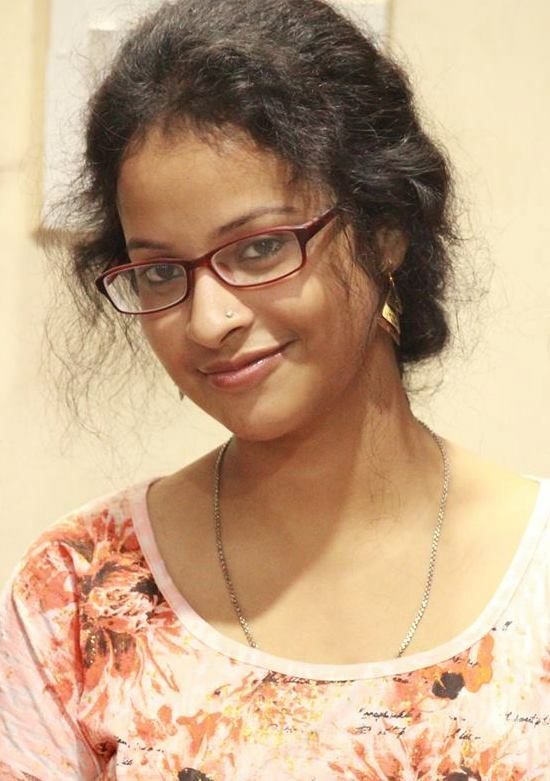 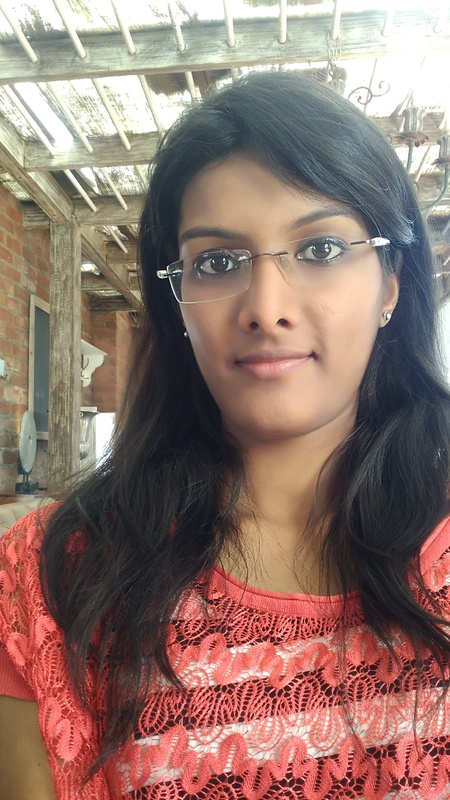 My goal was to secure a place in a good software company to kick start my career. 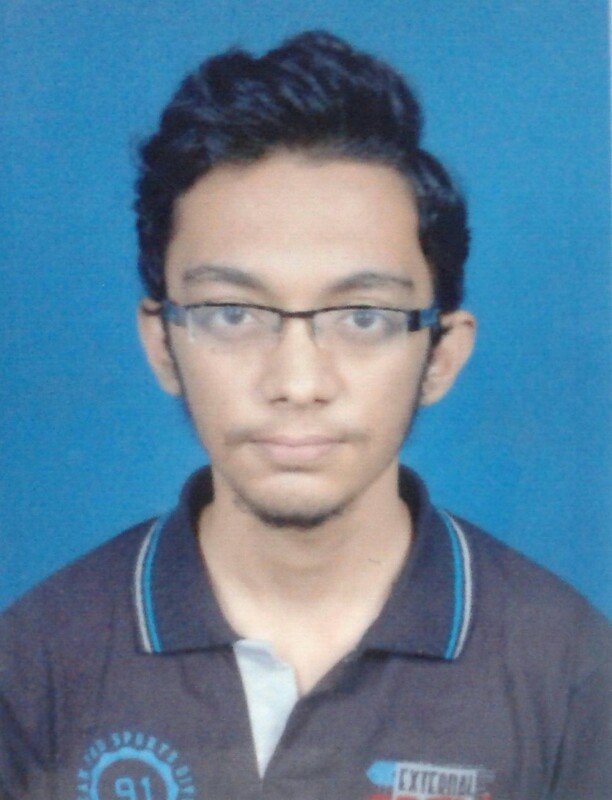 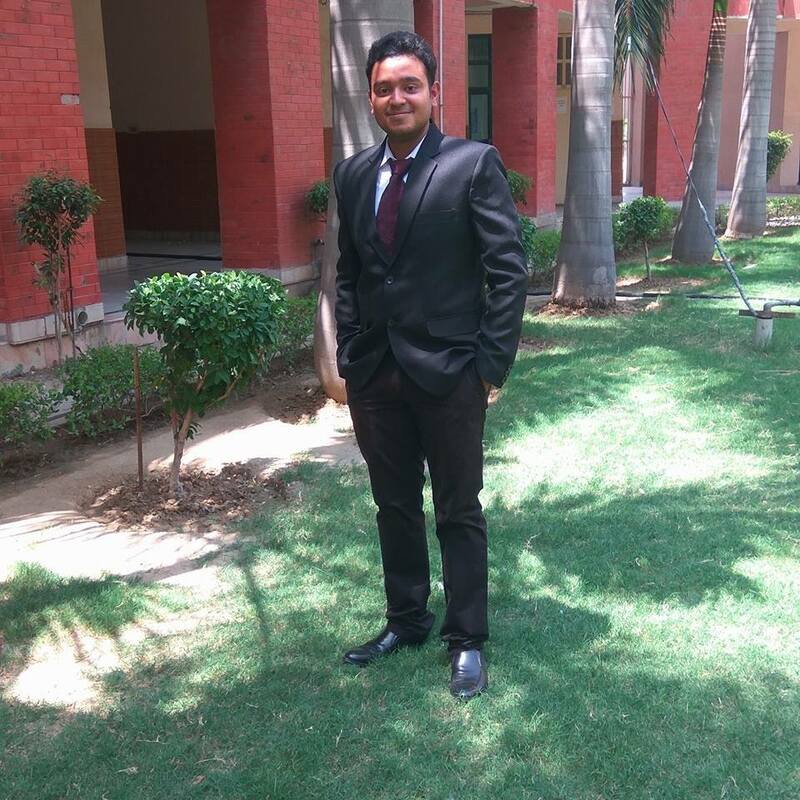 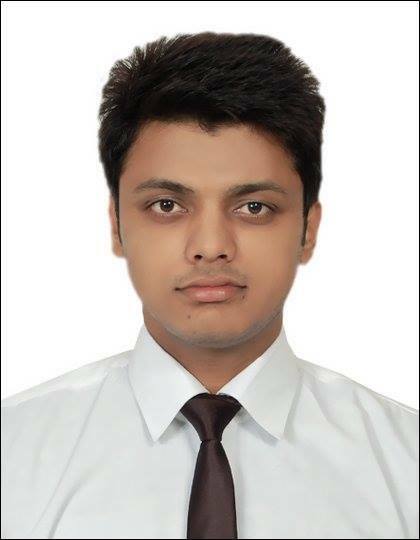 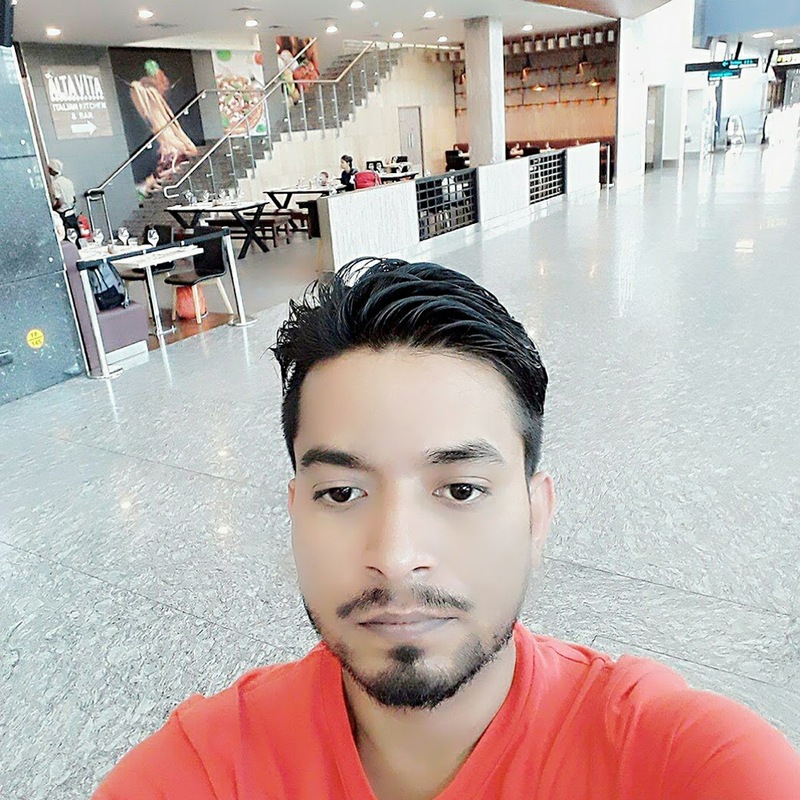 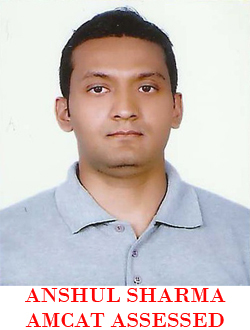 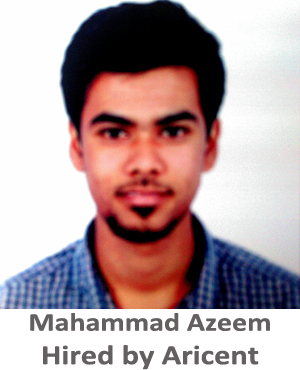 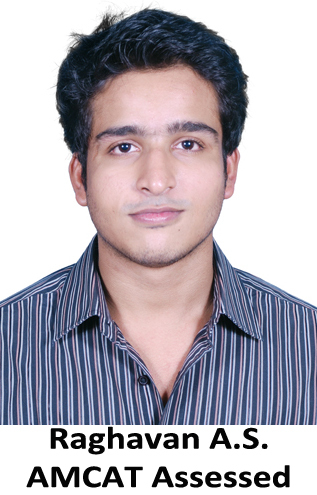 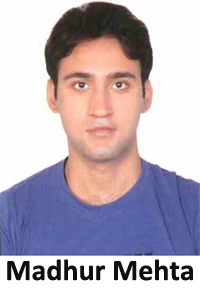 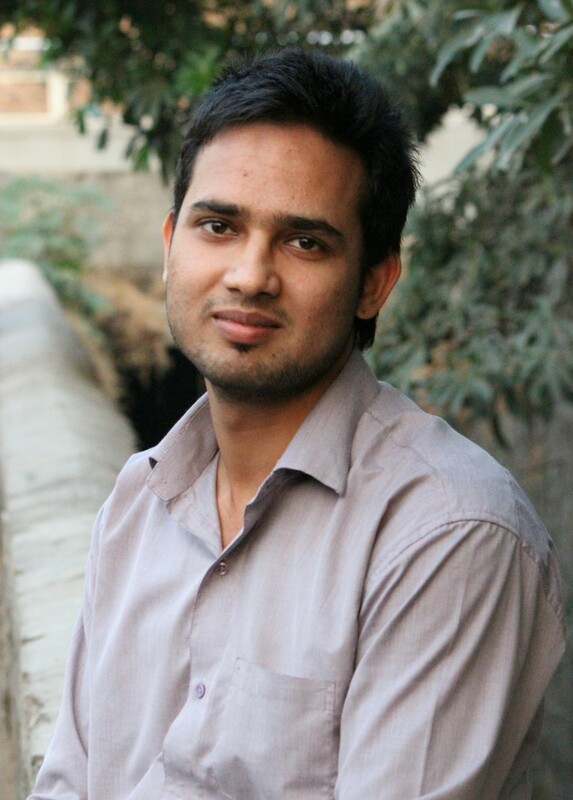 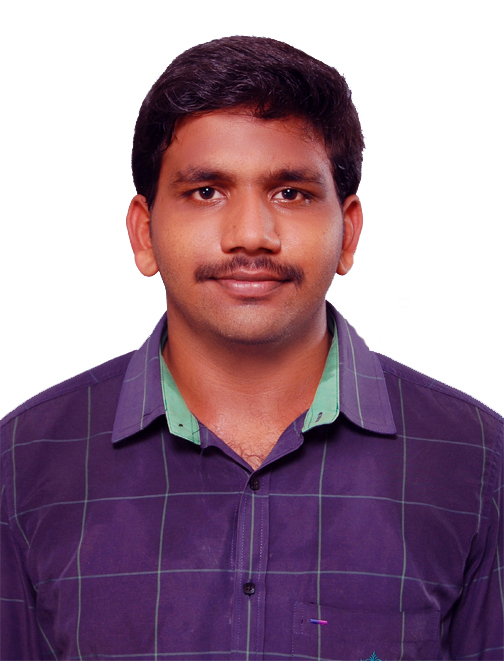 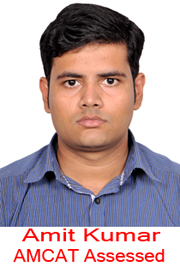 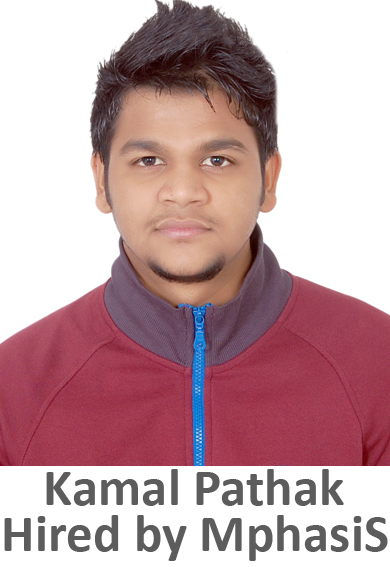 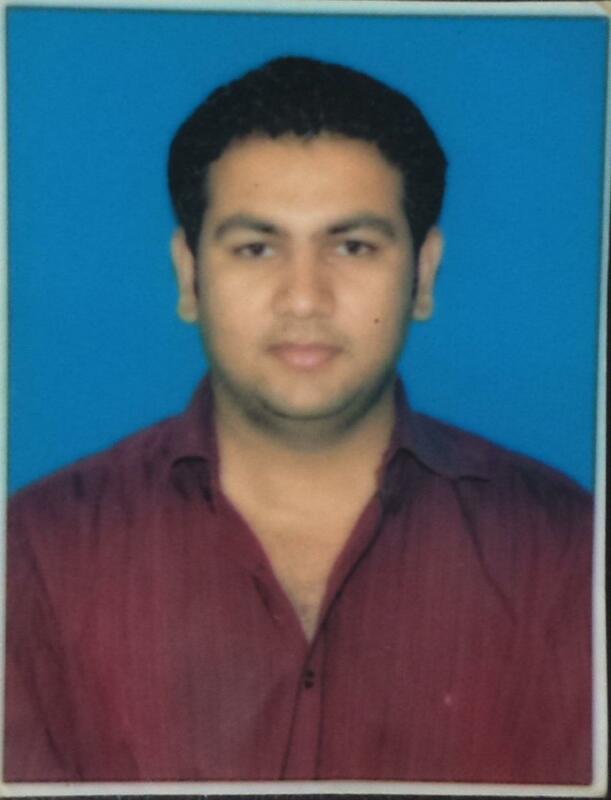 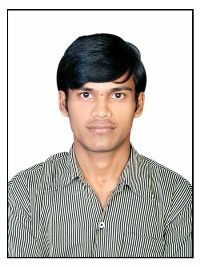 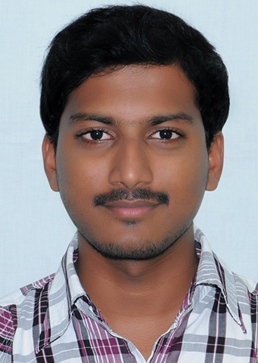 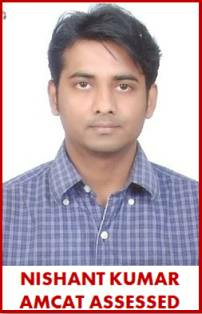 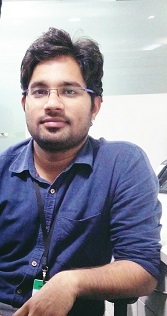 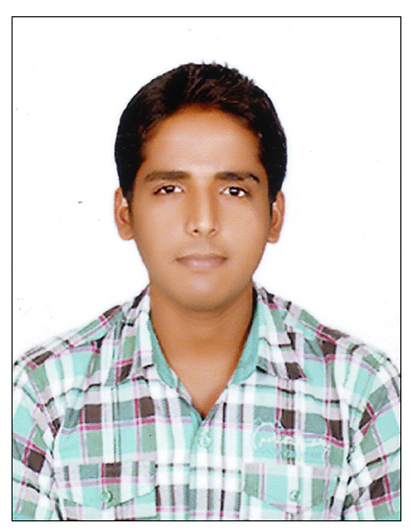 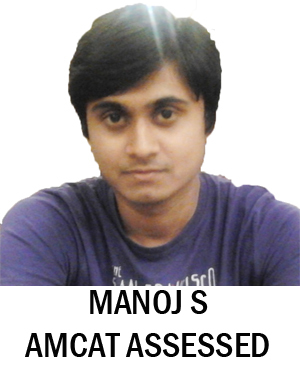 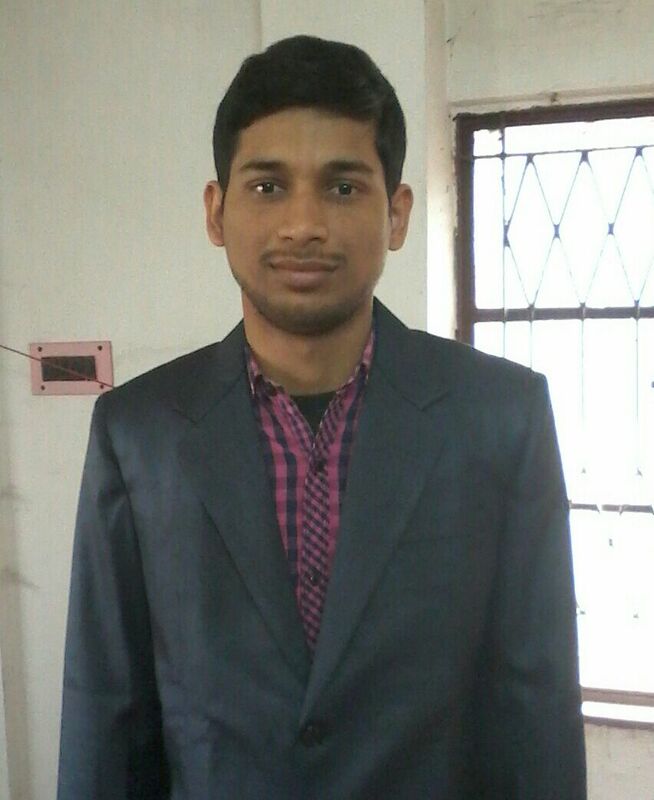 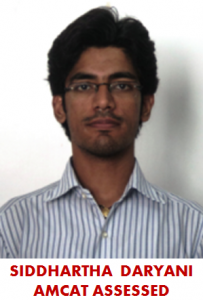 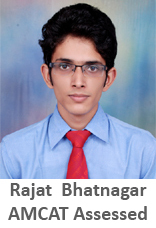 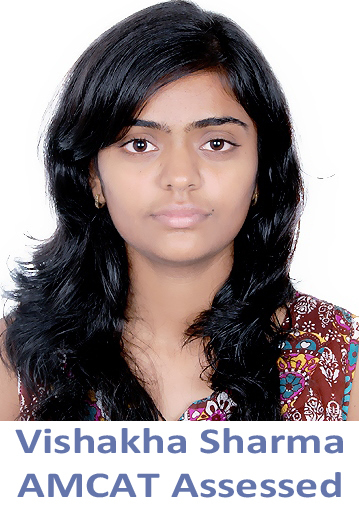 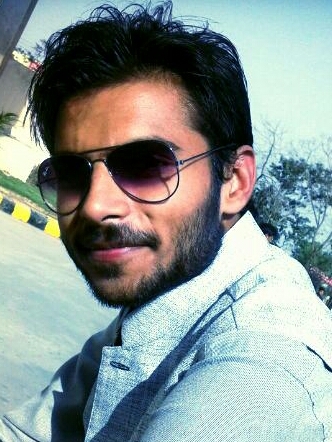 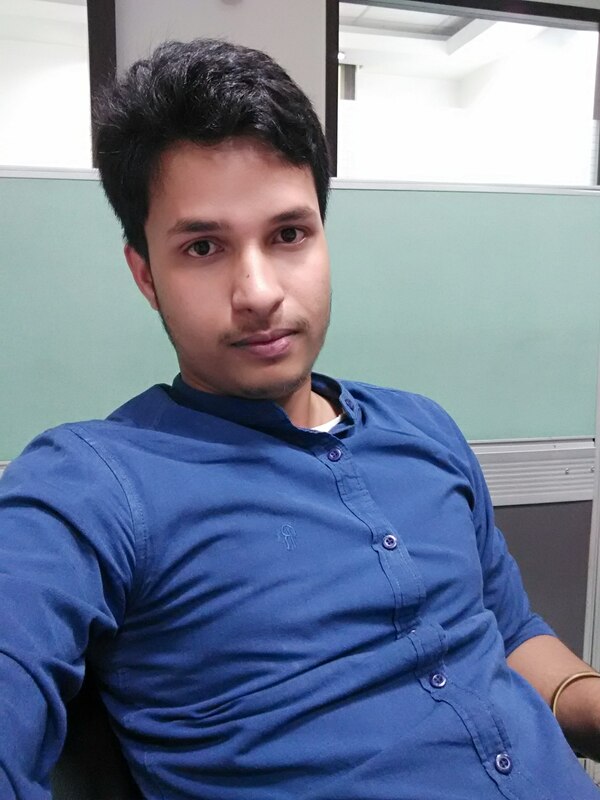 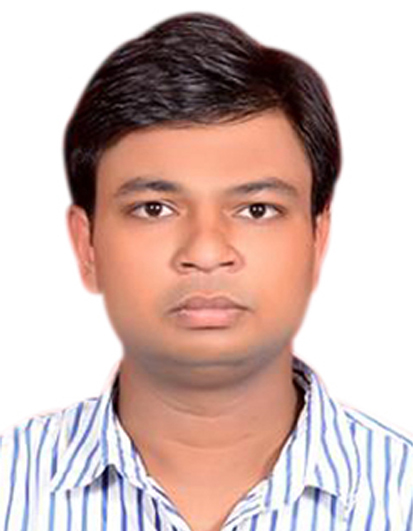 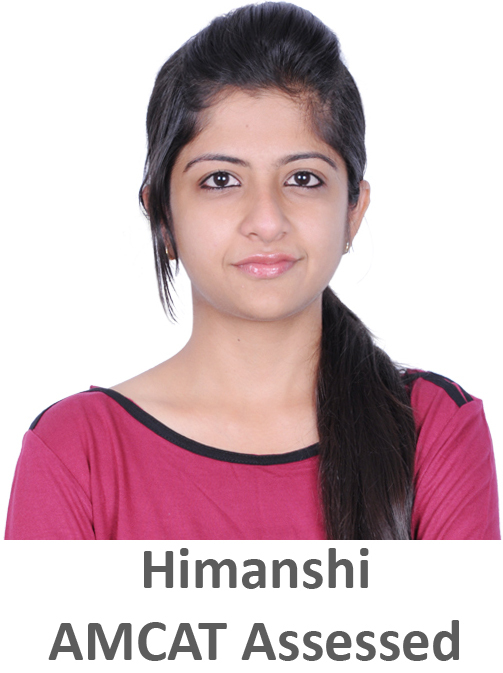 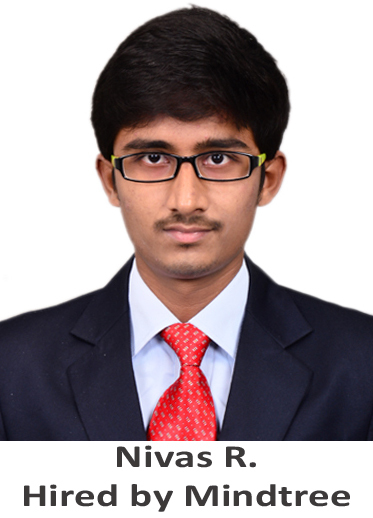 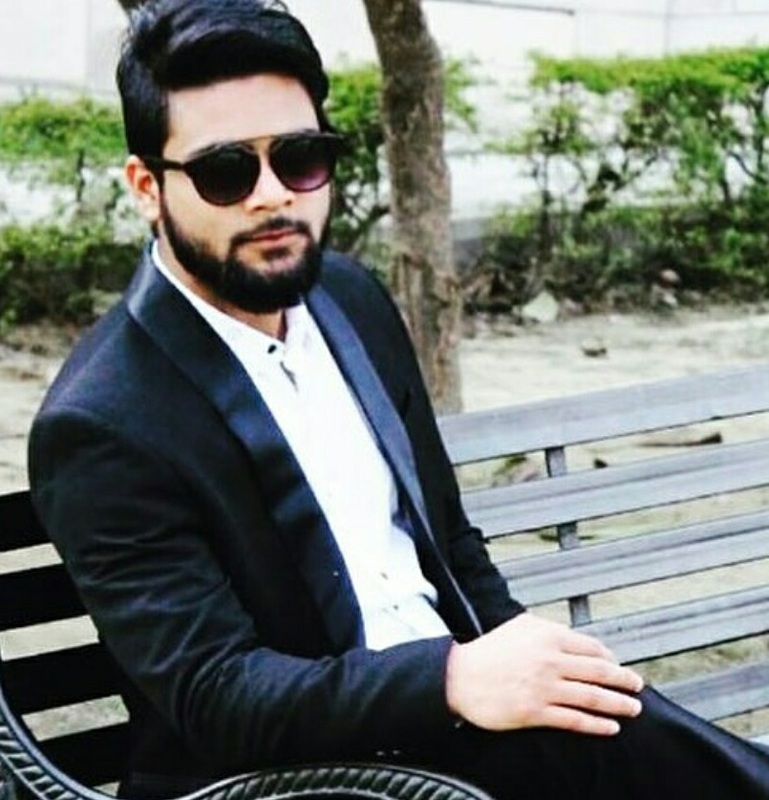 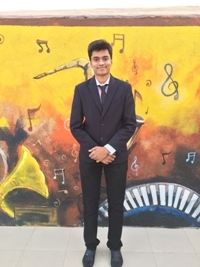 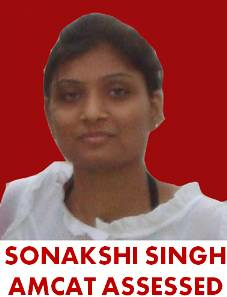 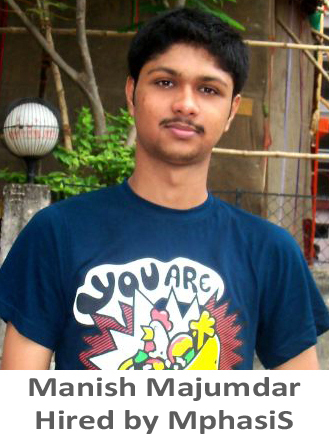 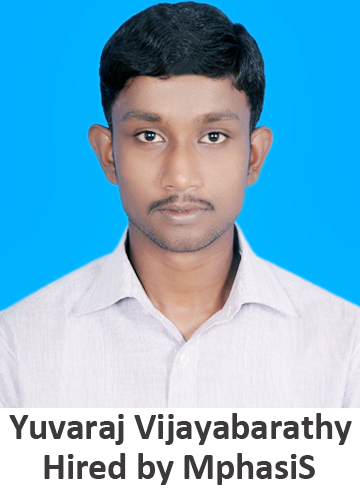 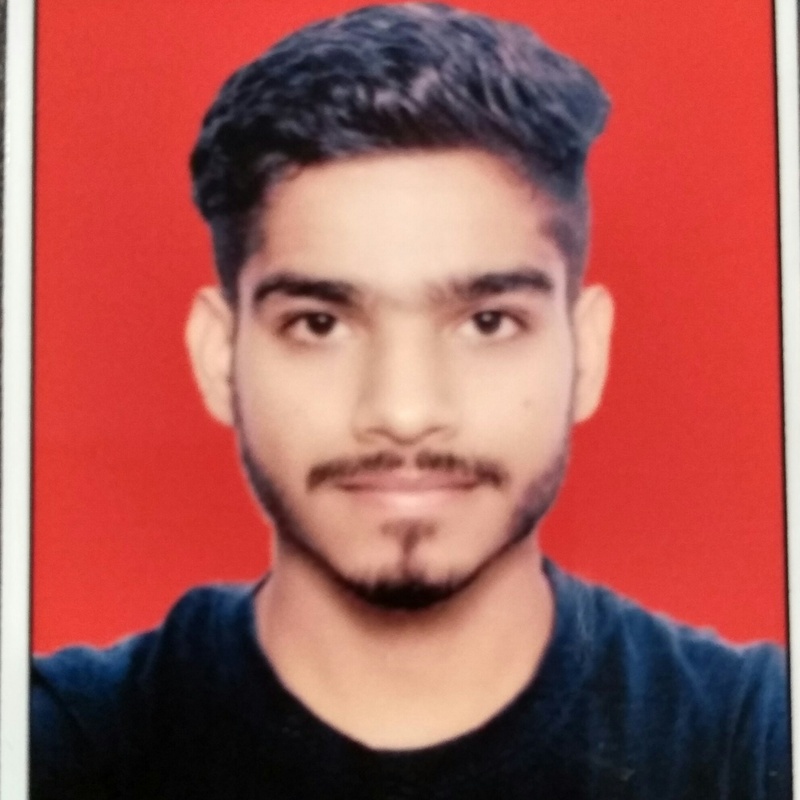 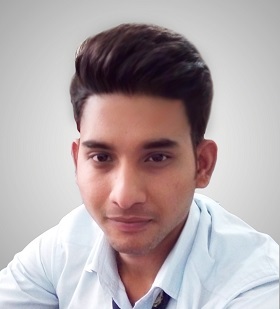 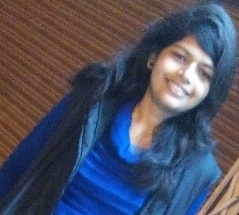 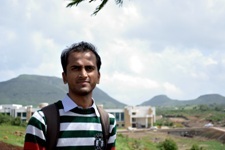 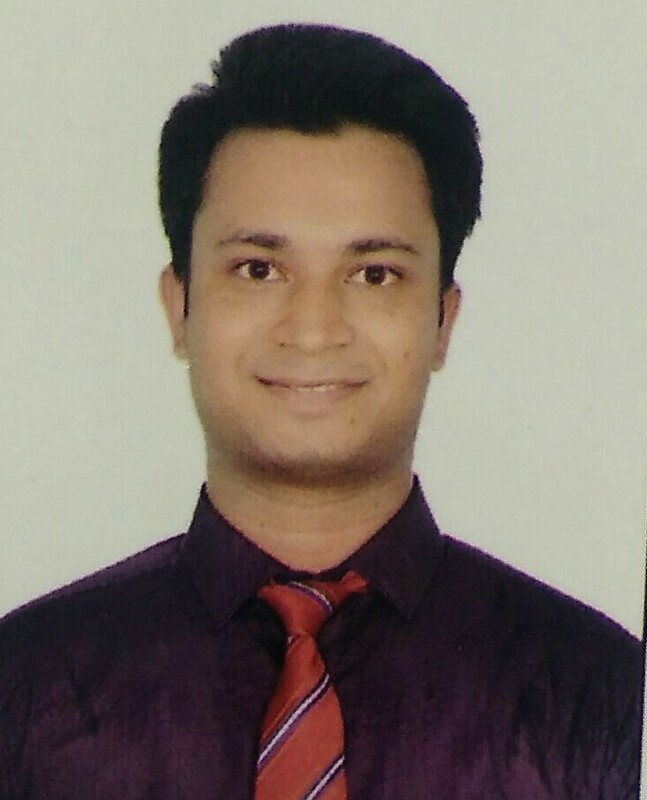 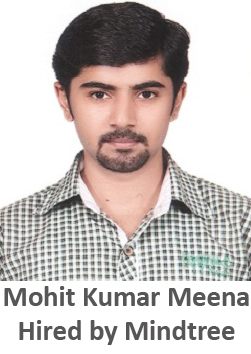 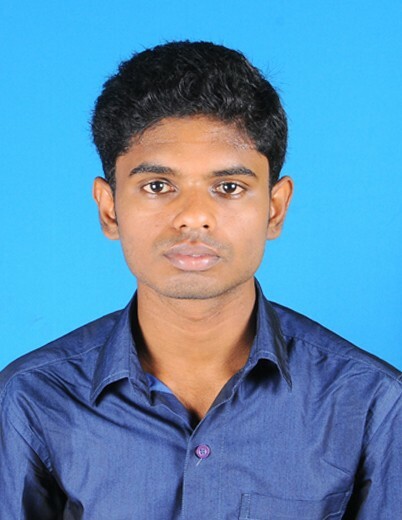 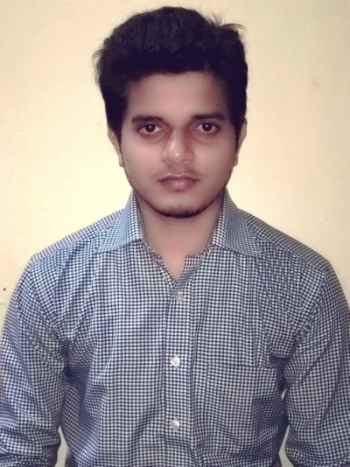 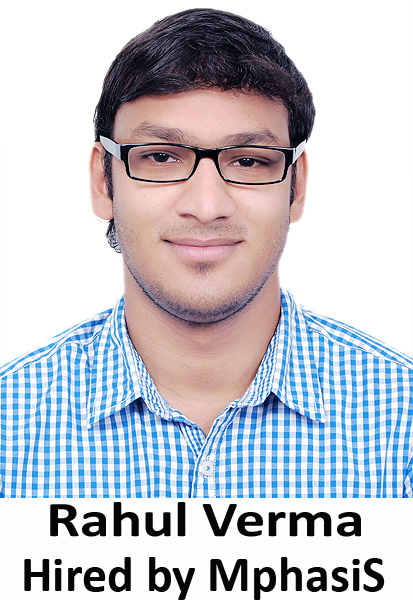 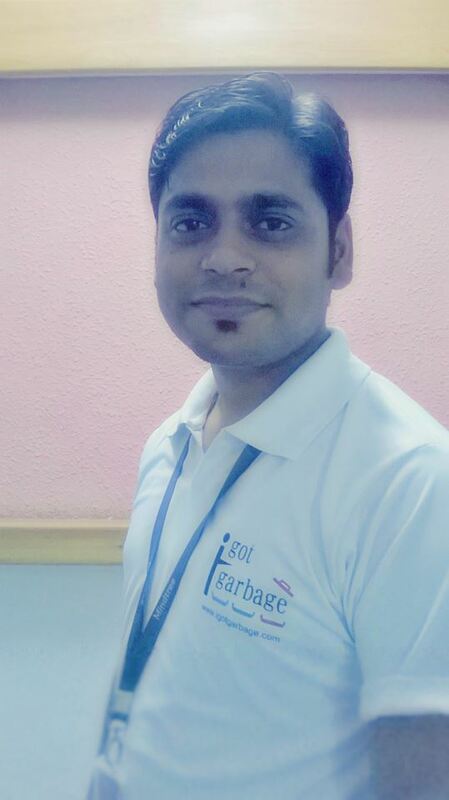 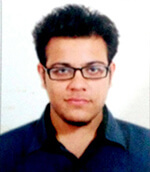 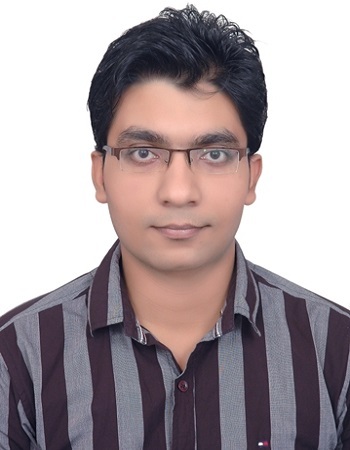 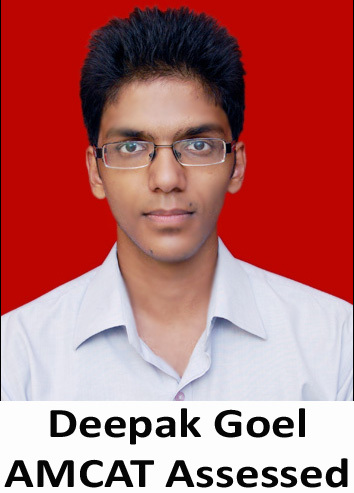 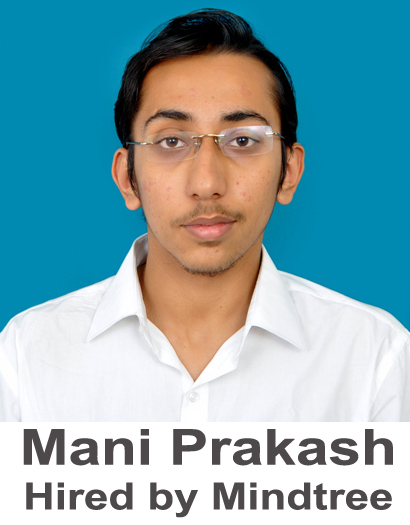 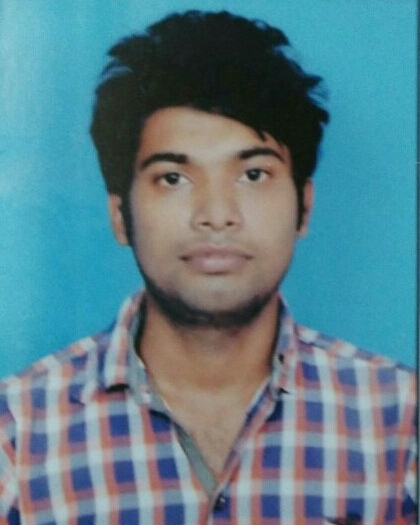 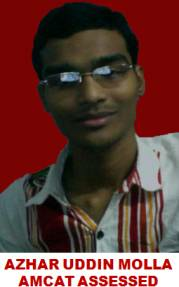 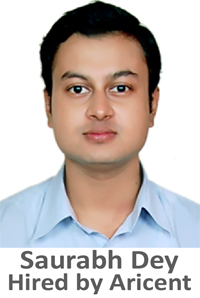 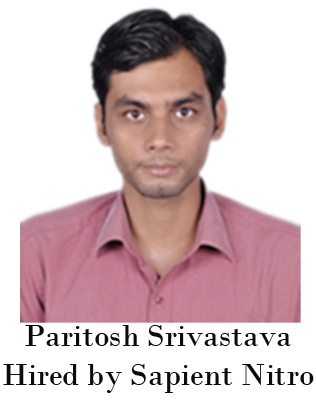 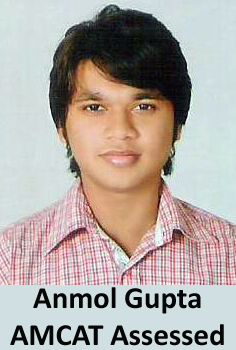 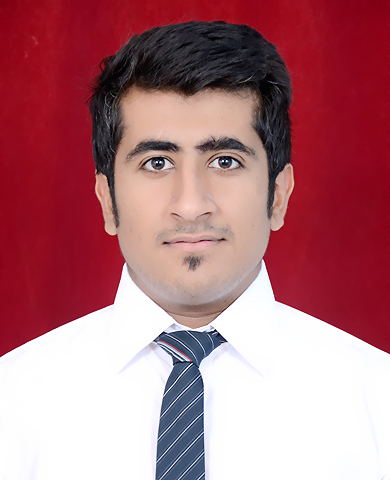 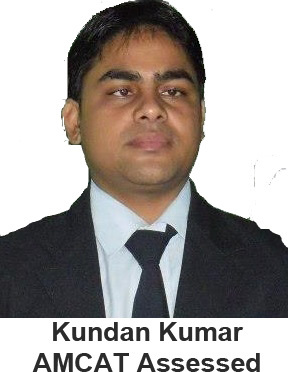 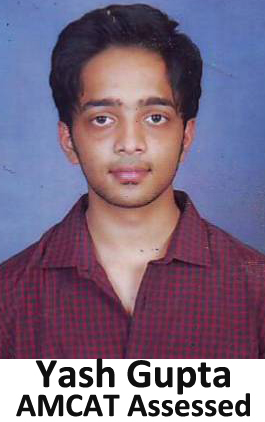 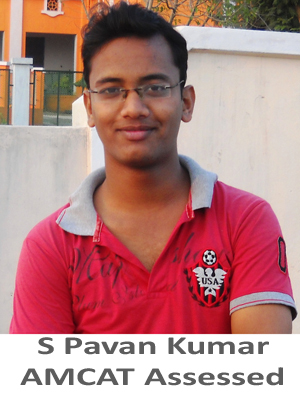 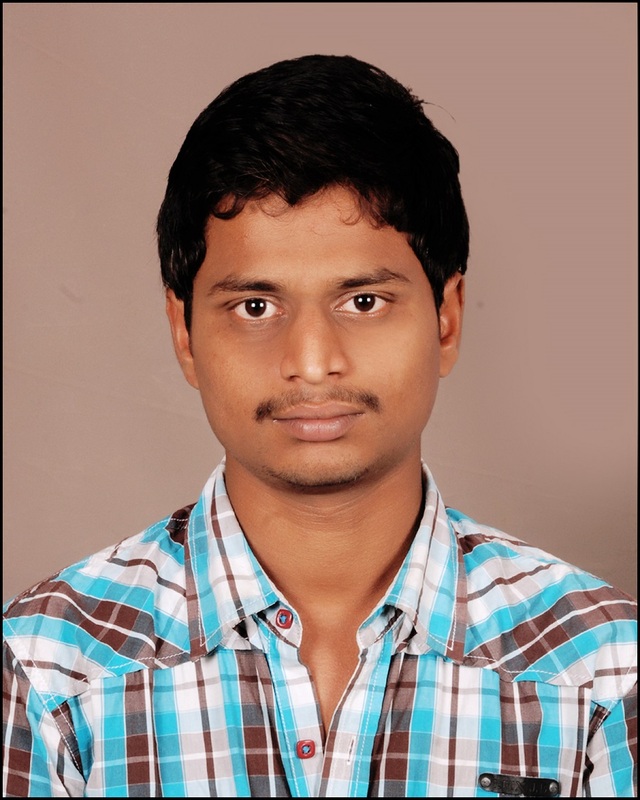 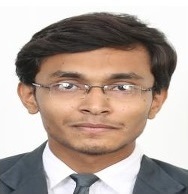 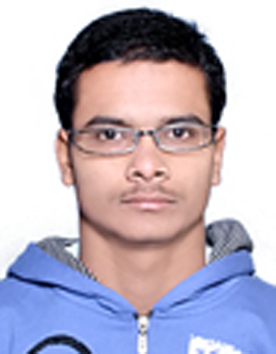 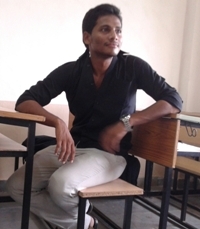 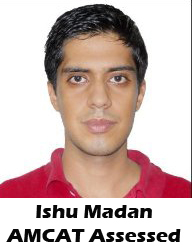 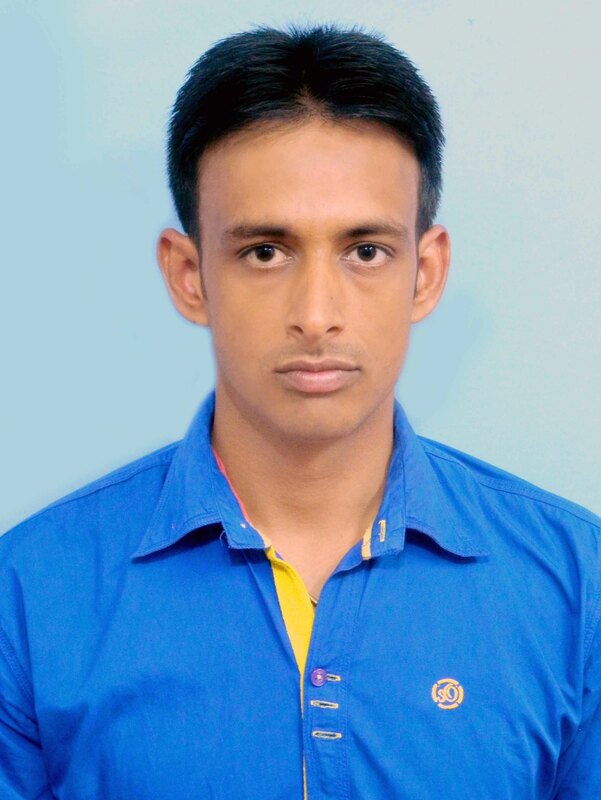 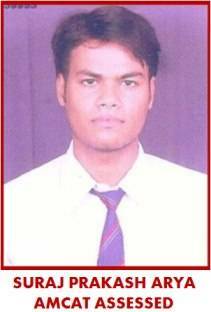 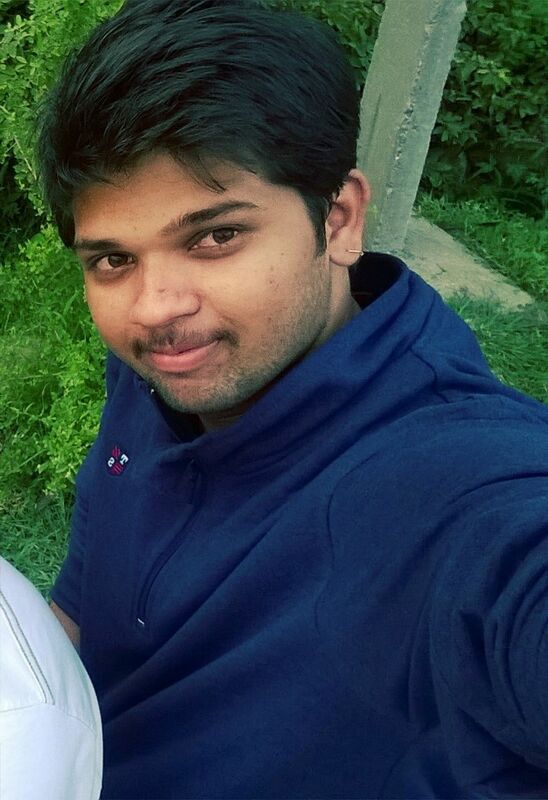 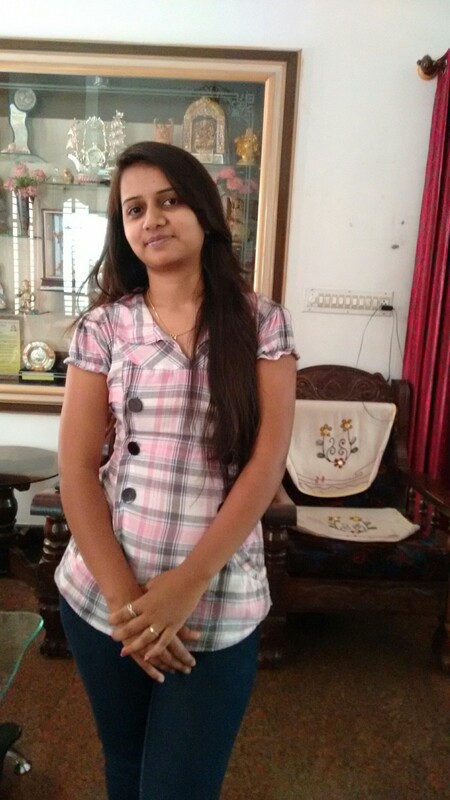 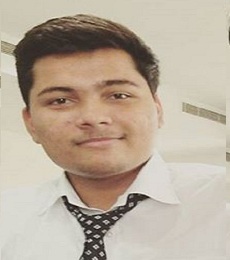 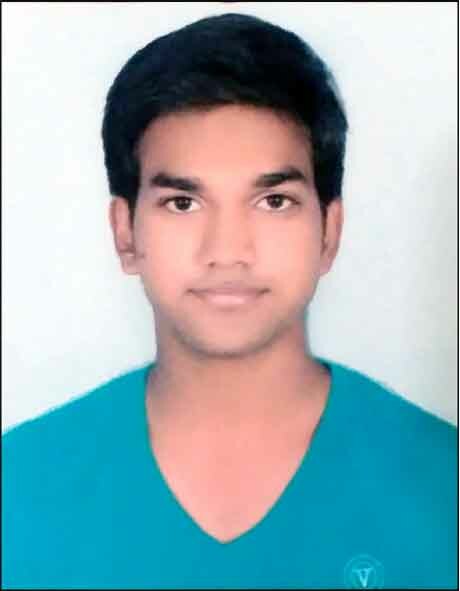 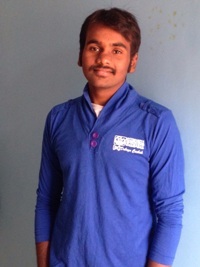 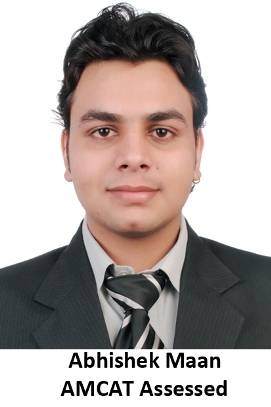 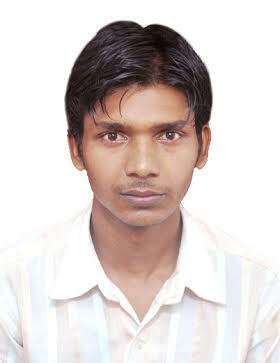 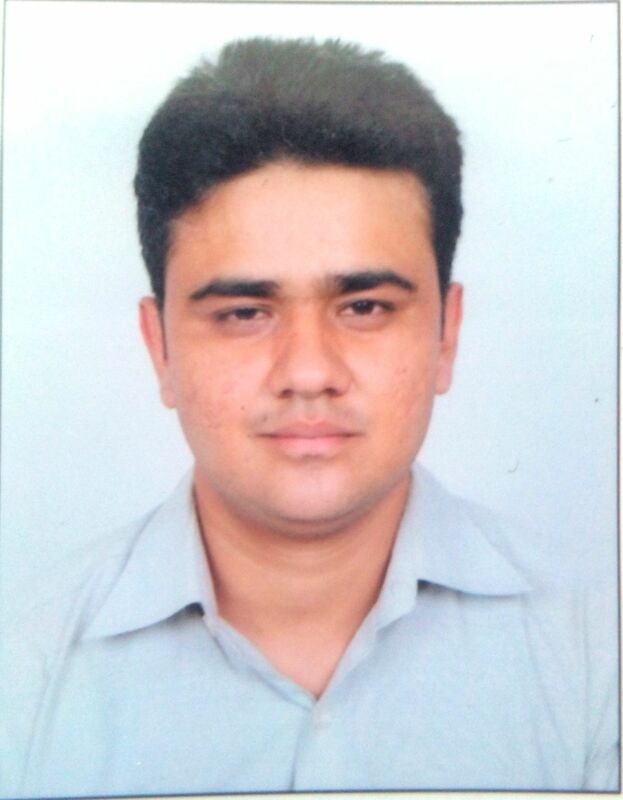 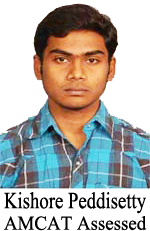 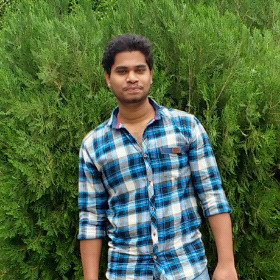 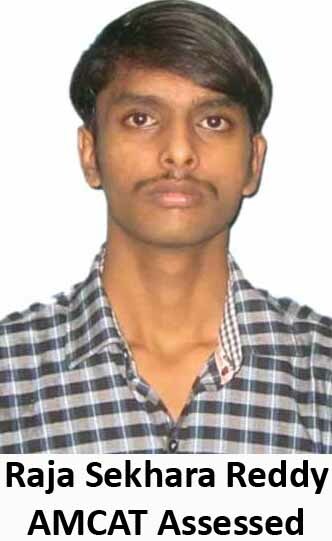 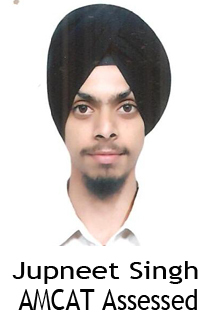 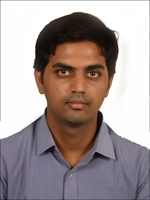 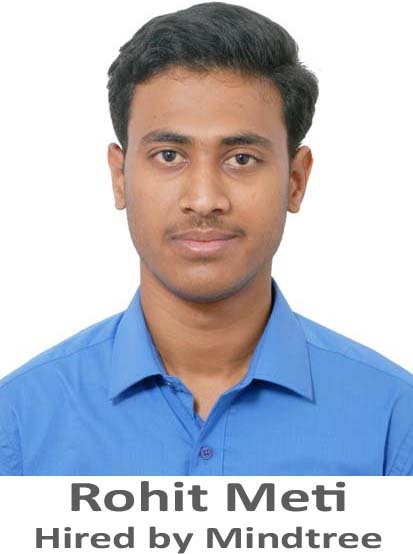 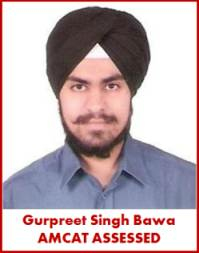 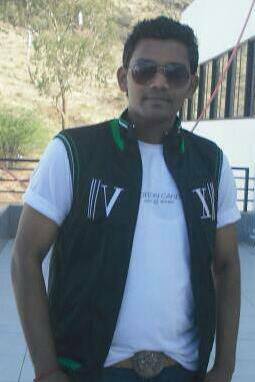 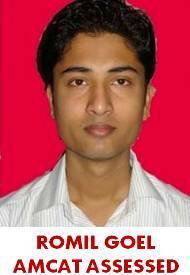 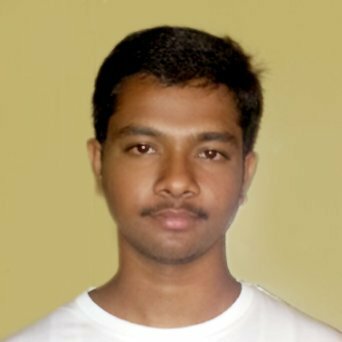 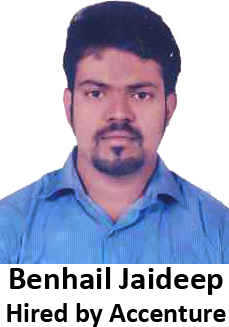 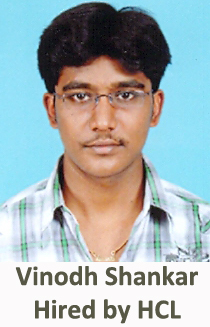 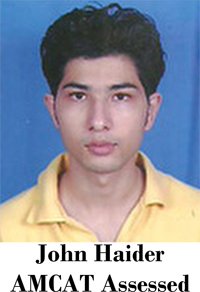 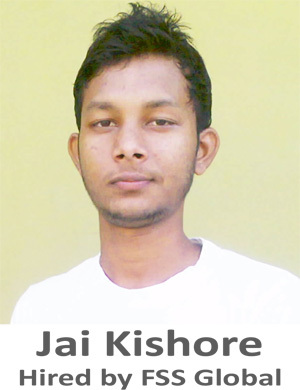 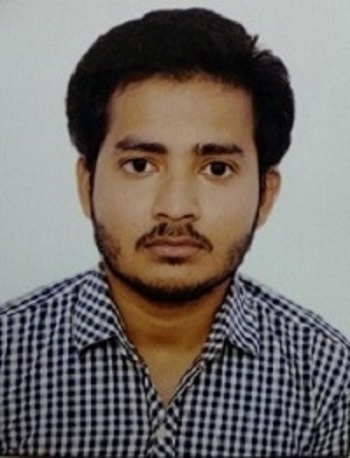 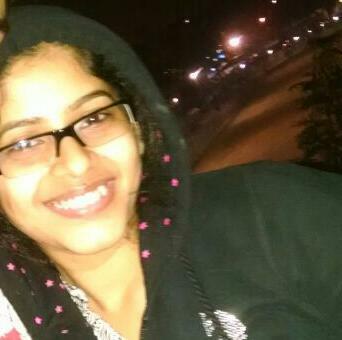 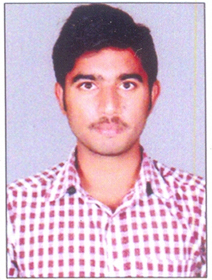 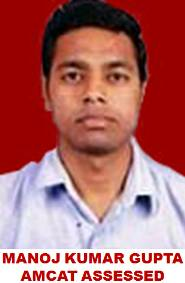 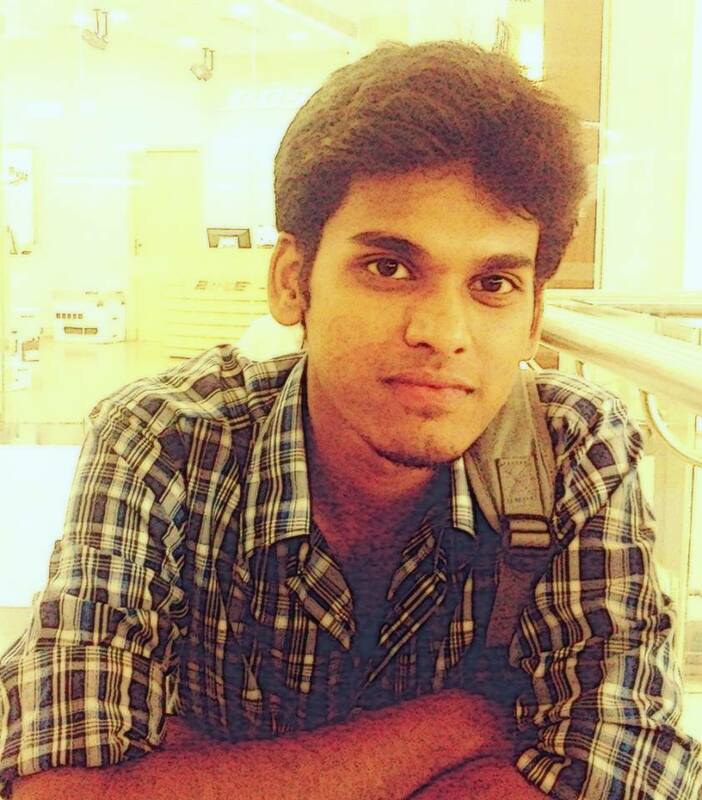 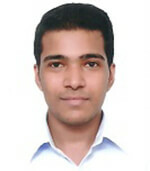 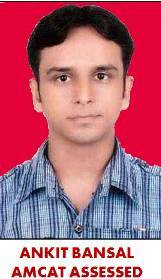 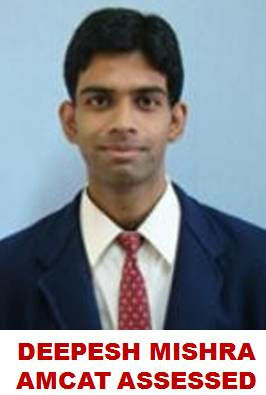 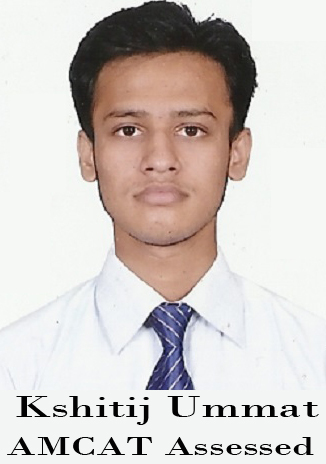 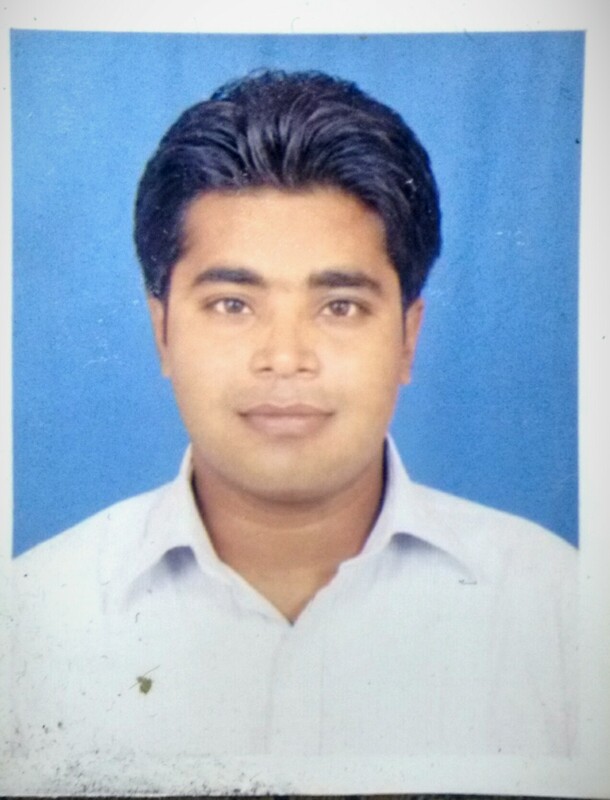 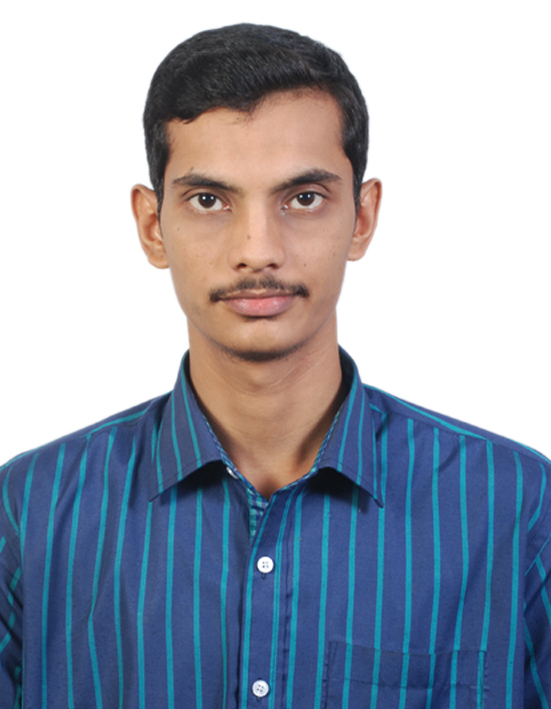 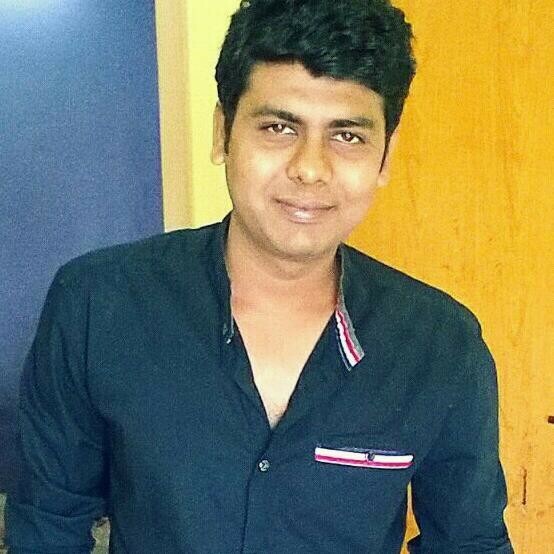 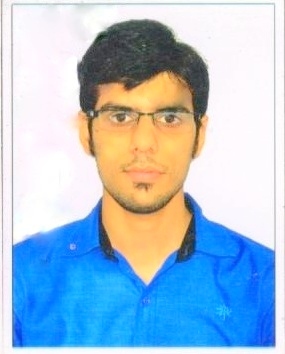 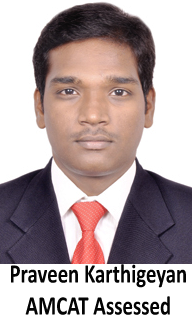 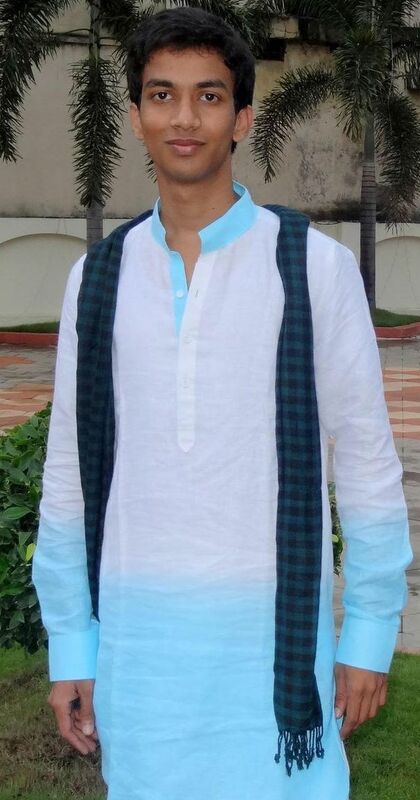 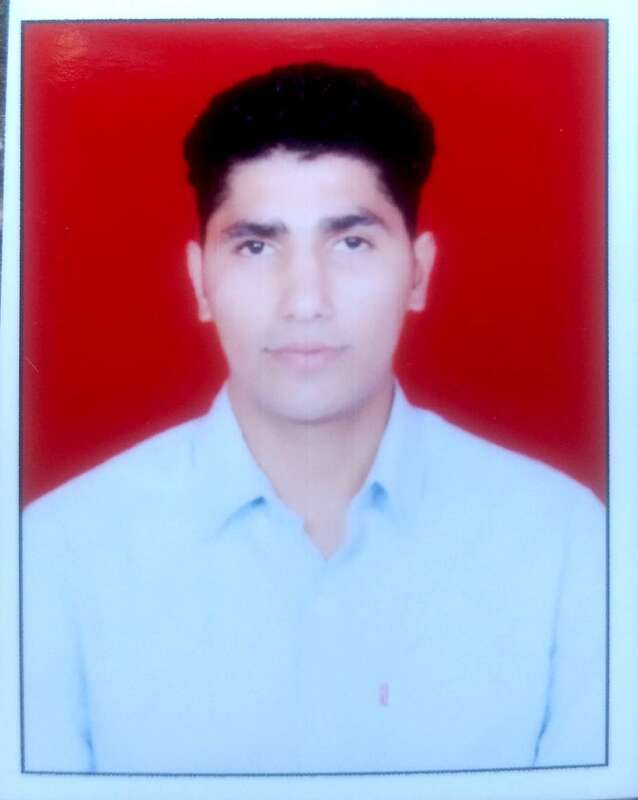 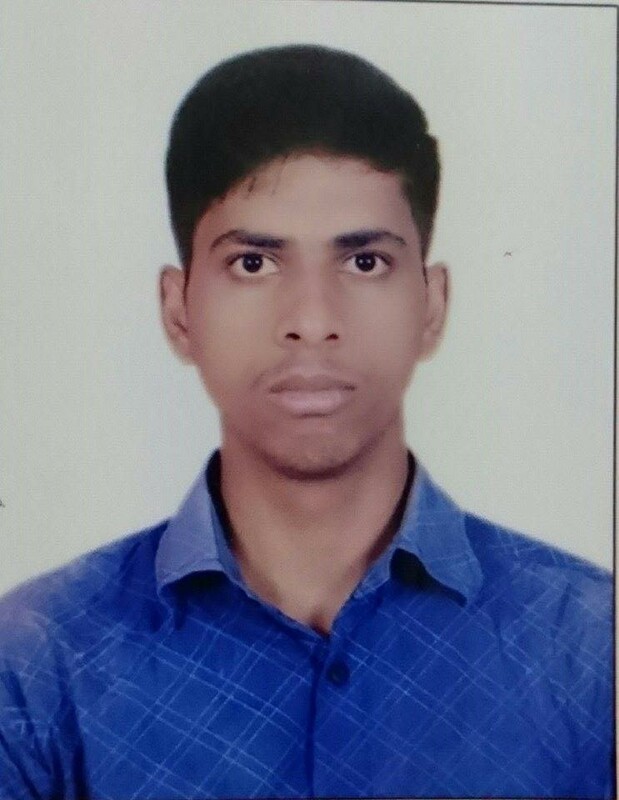 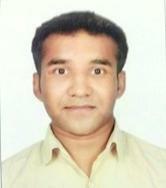 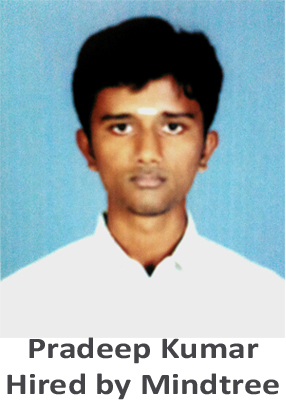 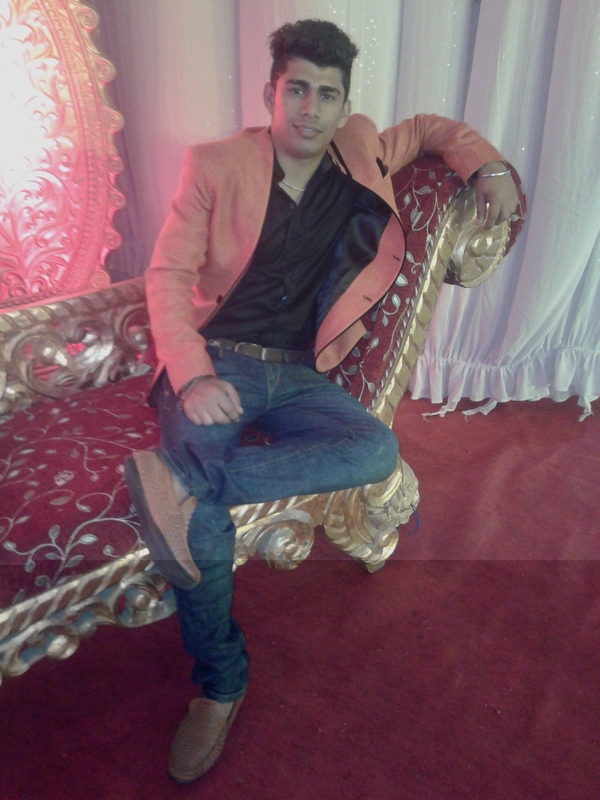 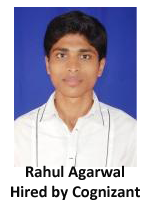 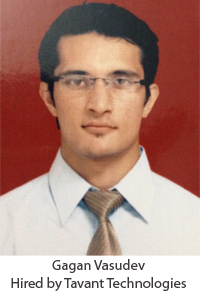 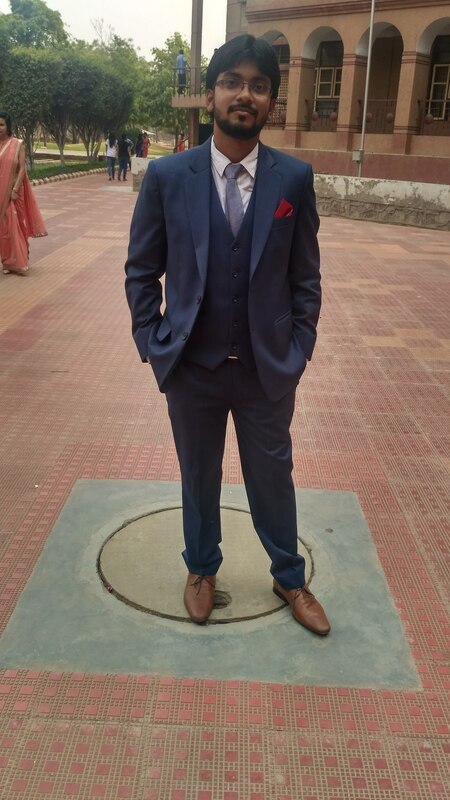 Vinodh: I was unlucky because I didn't get through any of the company's placement process which came to my college. 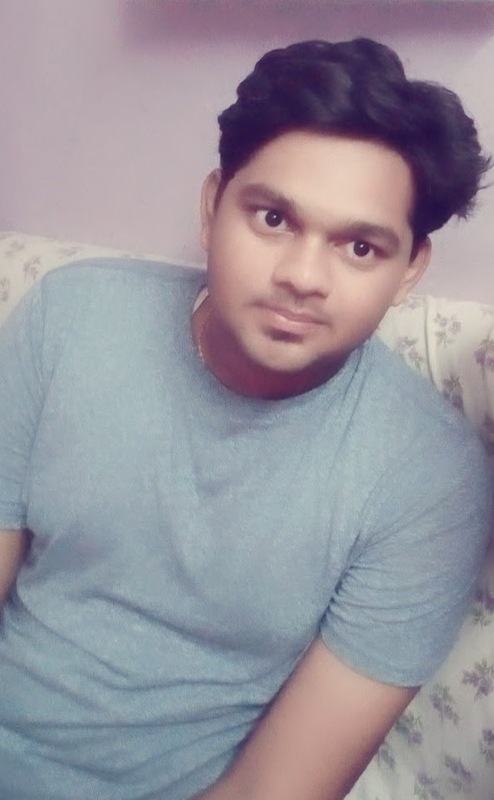 I knew I lack something but I was not able to figure that out. 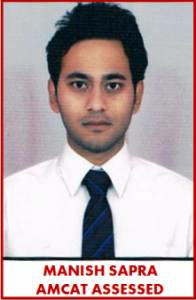 And after completing BE course, I decided to search job through off campus process. 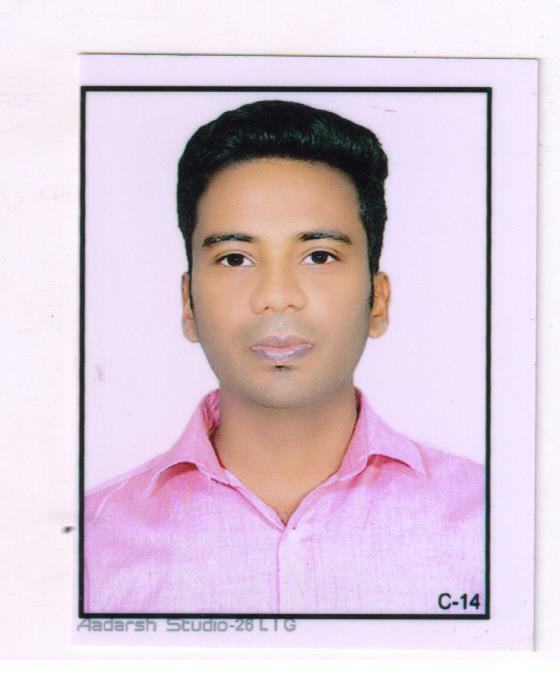 I attended many drives but the number of candidates attending those drives was too high and also weren’t organized properly. 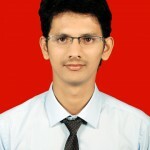 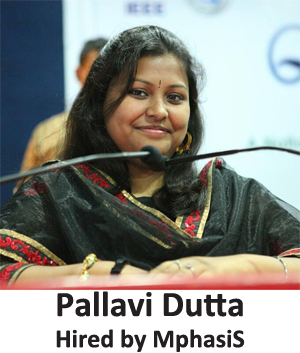 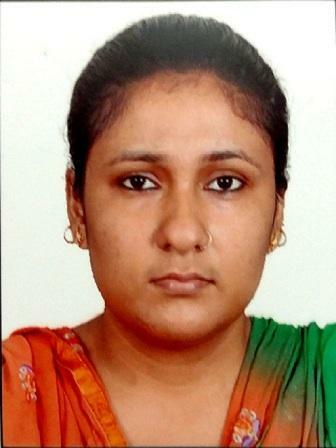 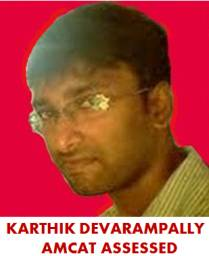 I was getting call only from voice process and BPO companies which were not in-line with my goals. 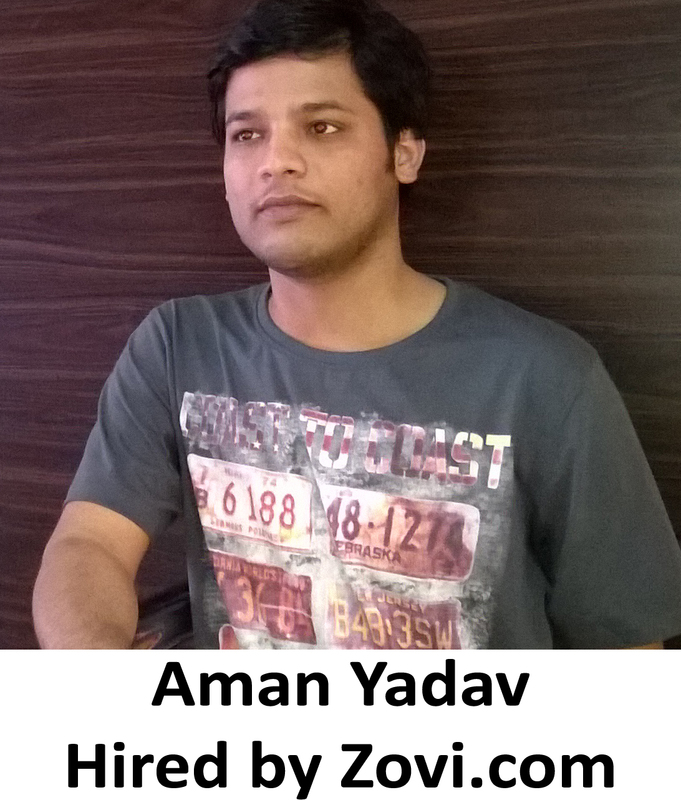 While I was searching for a job I came across AMCAT and decided to take AMCAT. 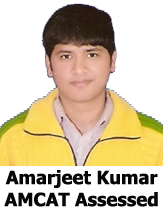 I took the AMCAT test on 21st Dec, 2013 and was amazed to see the feedback report. 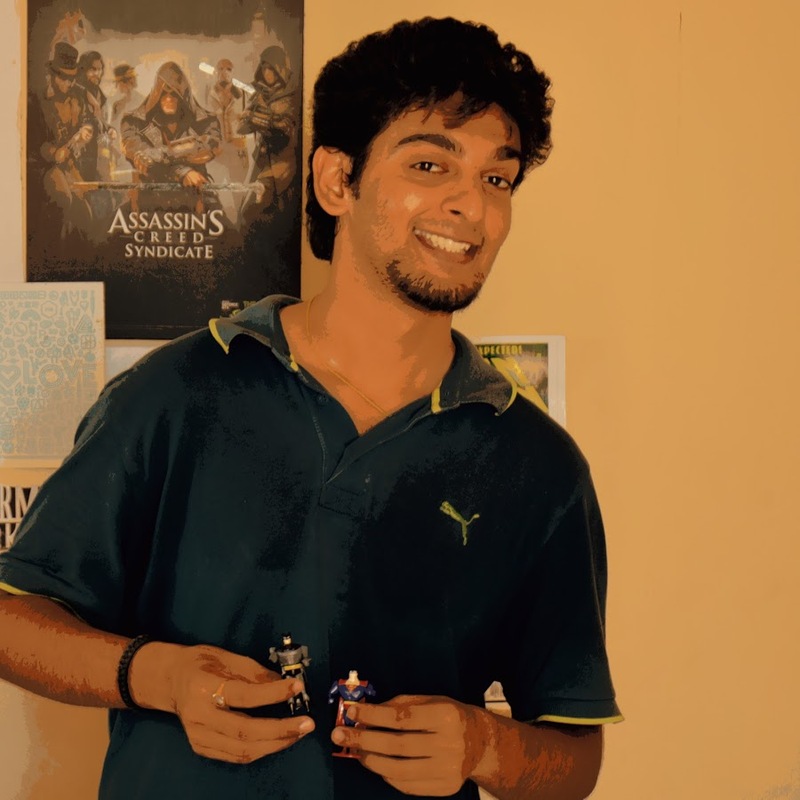 From this report, I easily spotted my weaknesses and started working on them. 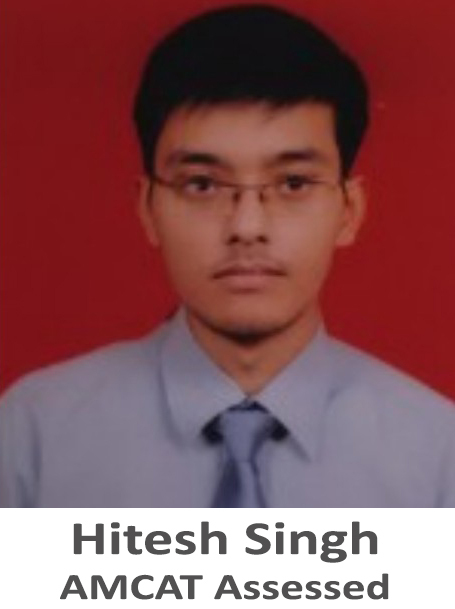 Aspiring Minds: Tell us about your experience post giving the AMCAT test and how AMCAT helped you in getting the job at HCL Technologies? 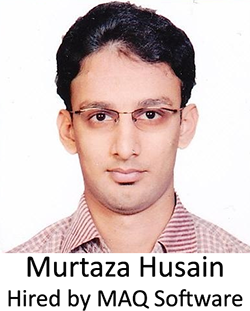 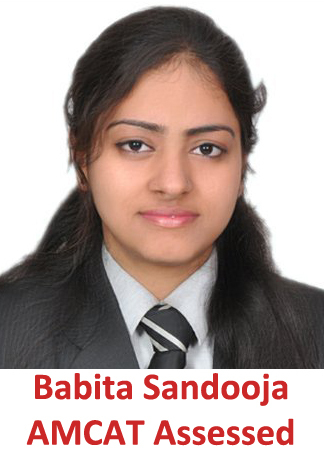 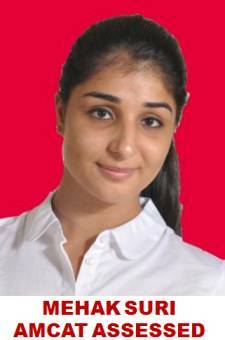 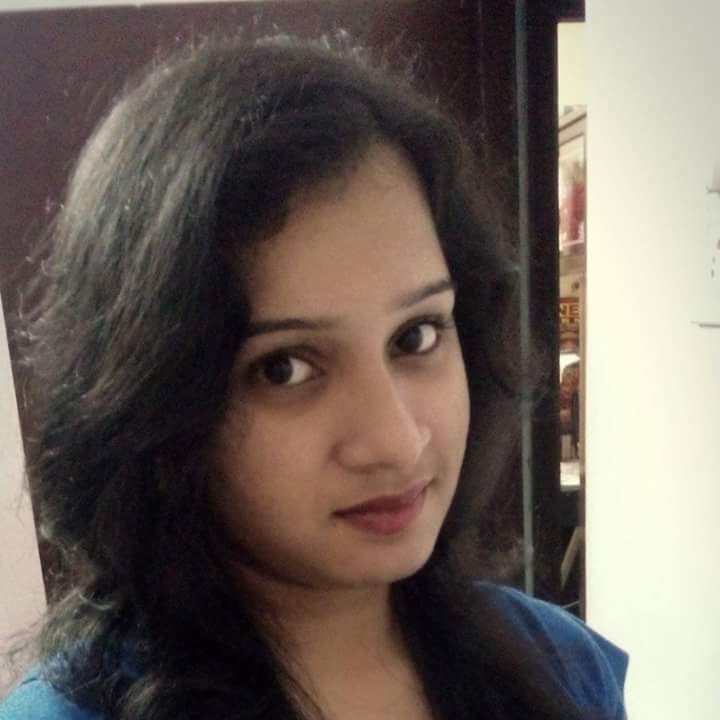 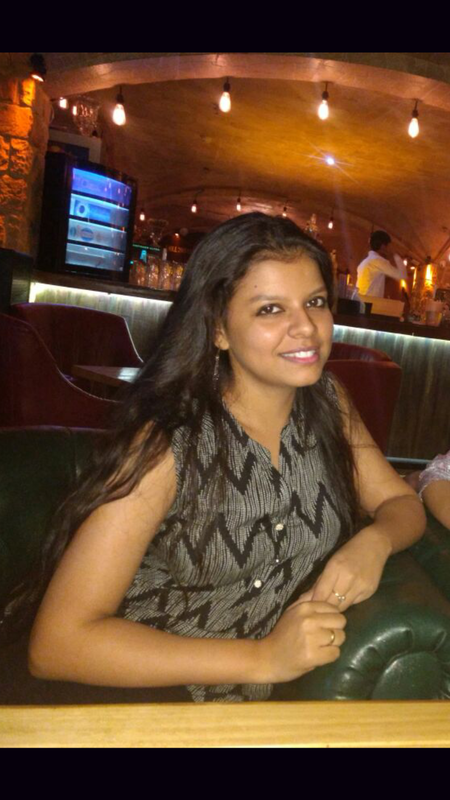 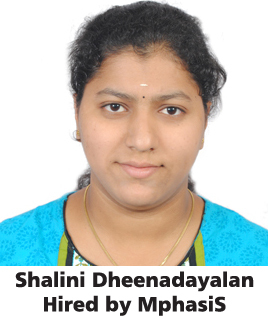 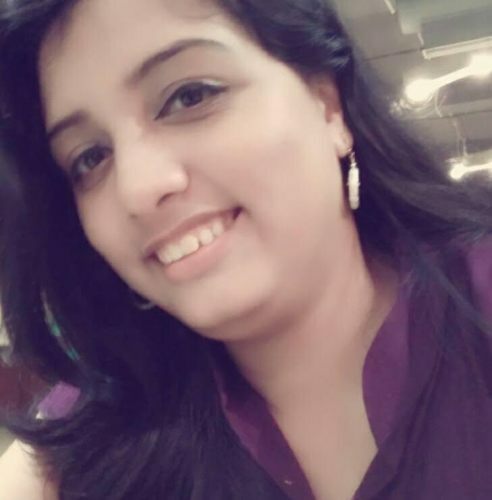 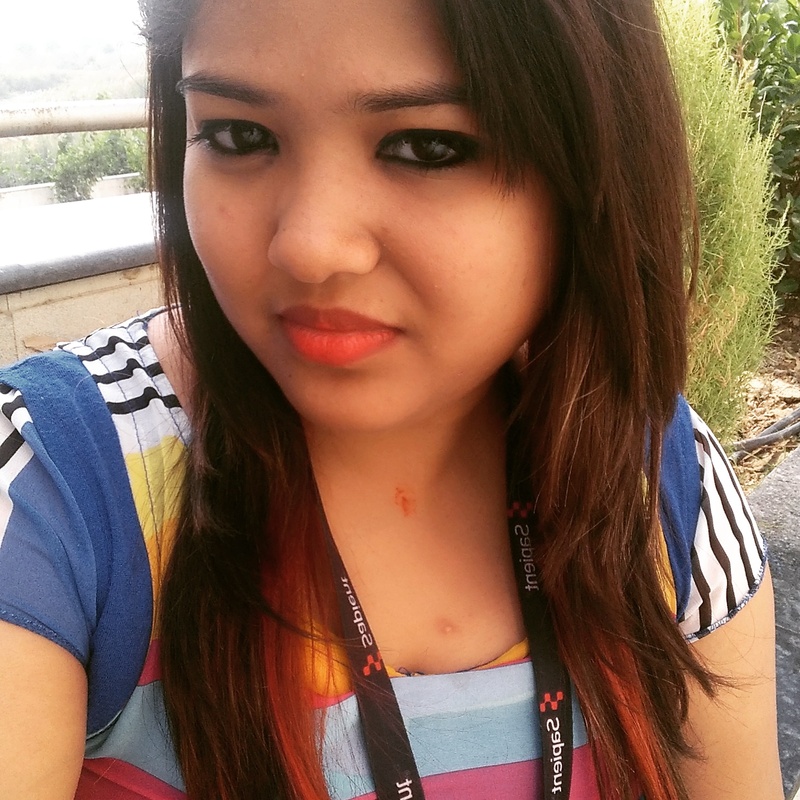 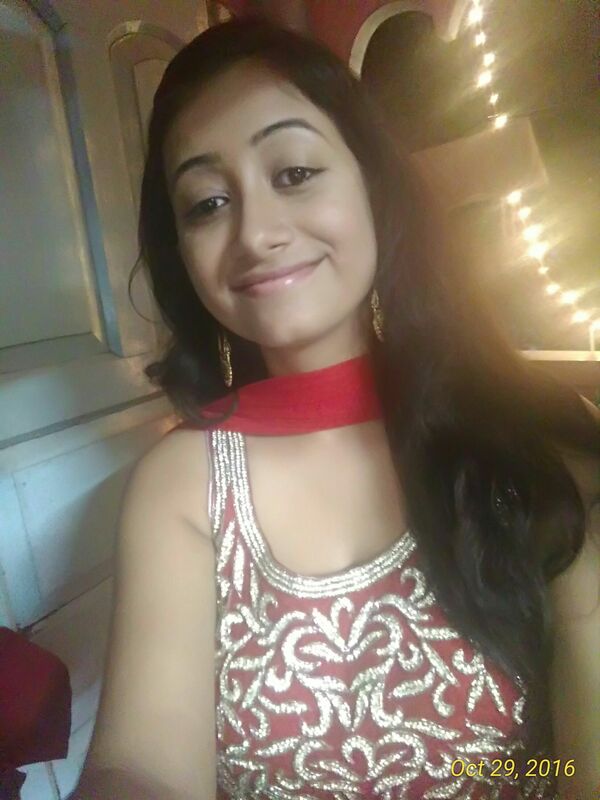 Vinodh: After the feedback report was given I was able to spot my weakness. 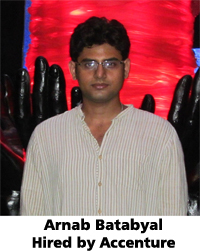 AMCAT also recommended reading materials which was really helpful. 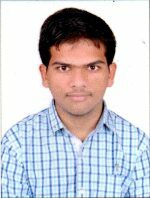 I started receiving interview call letters from various companies and gained a lot of experience by attending those drives. 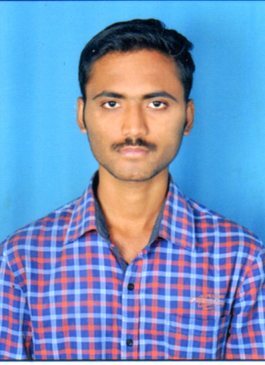 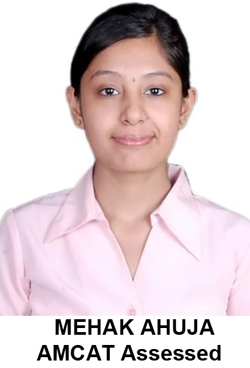 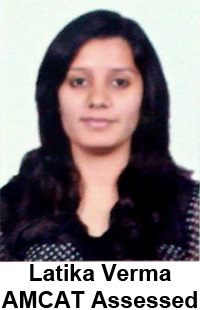 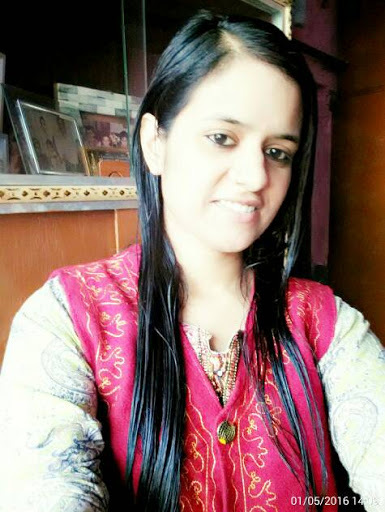 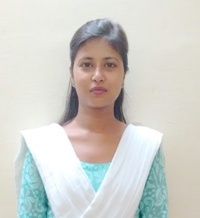 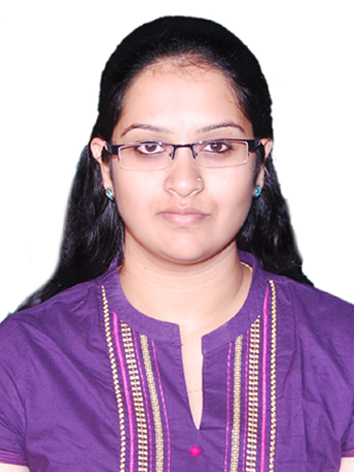 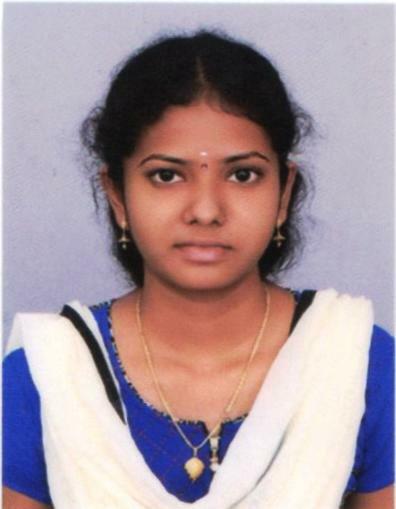 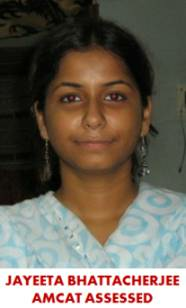 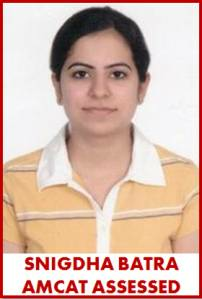 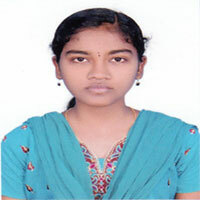 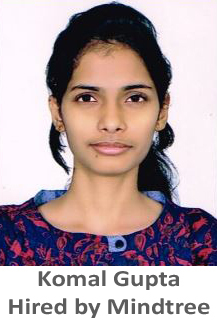 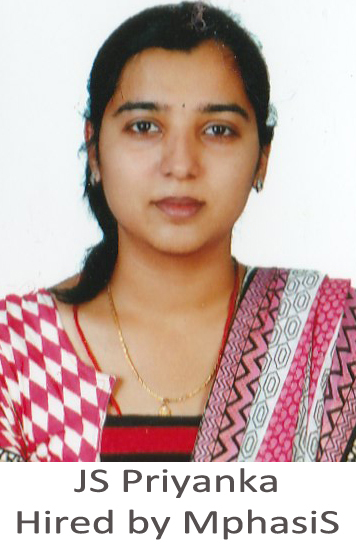 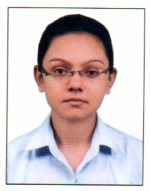 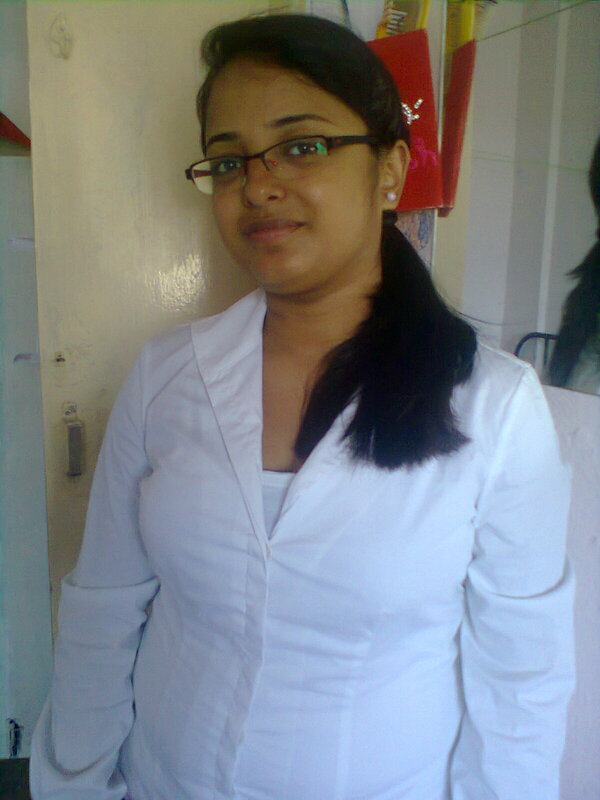 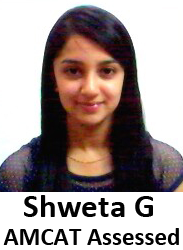 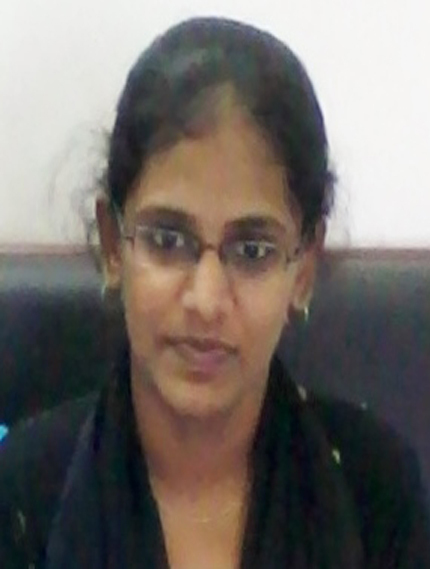 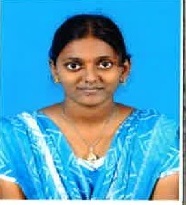 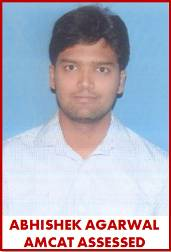 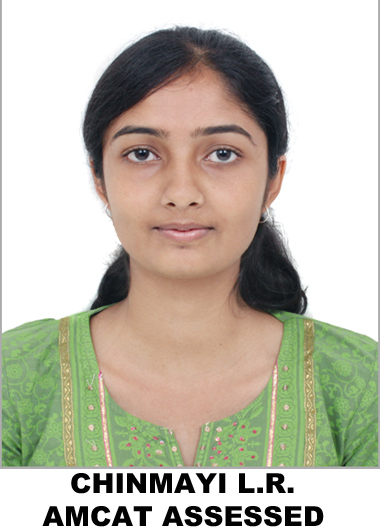 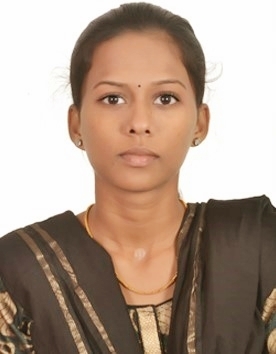 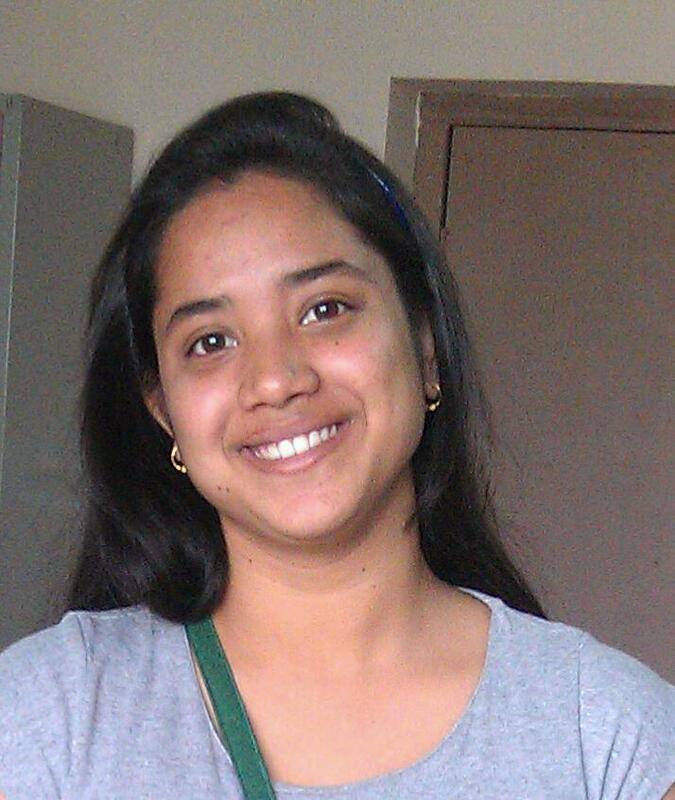 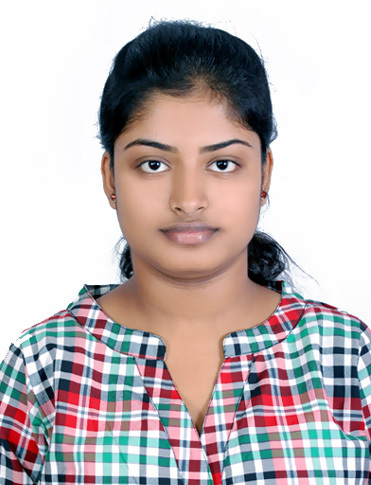 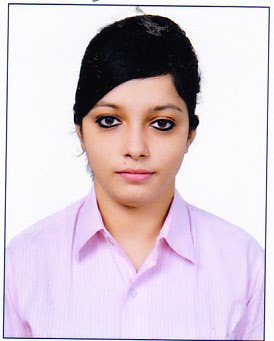 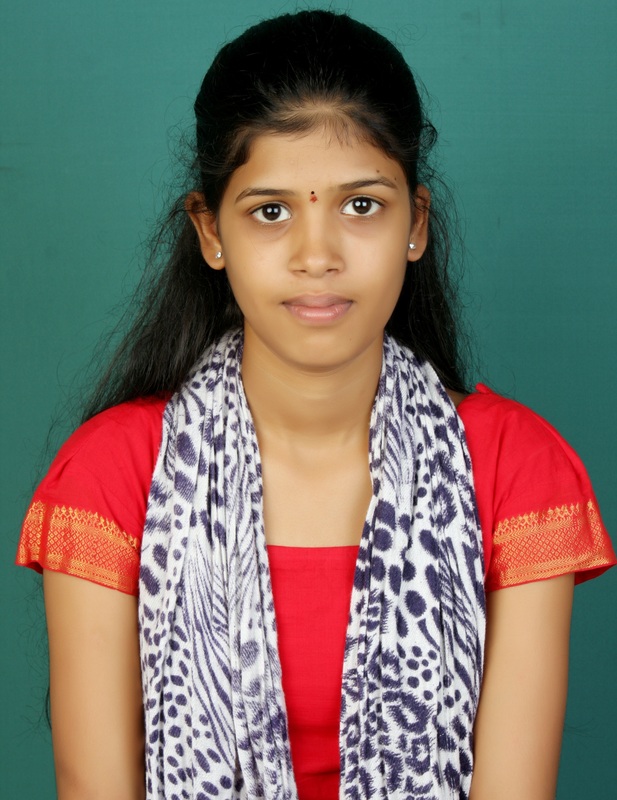 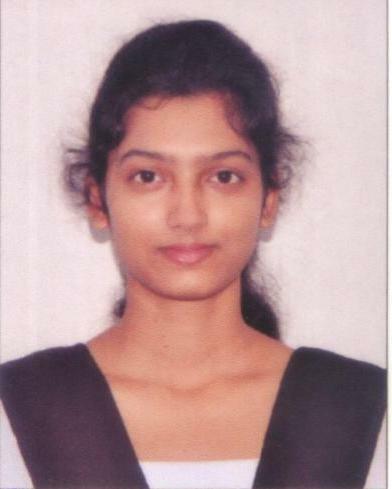 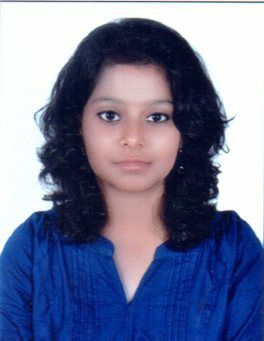 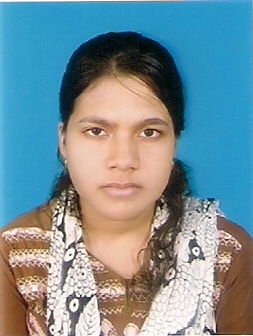 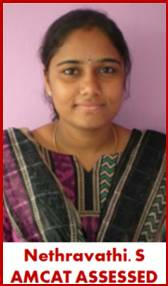 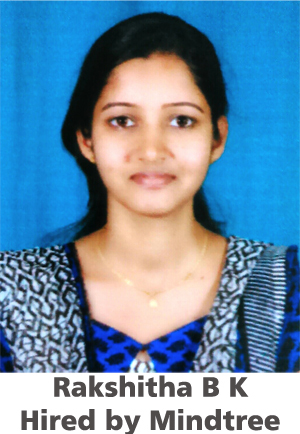 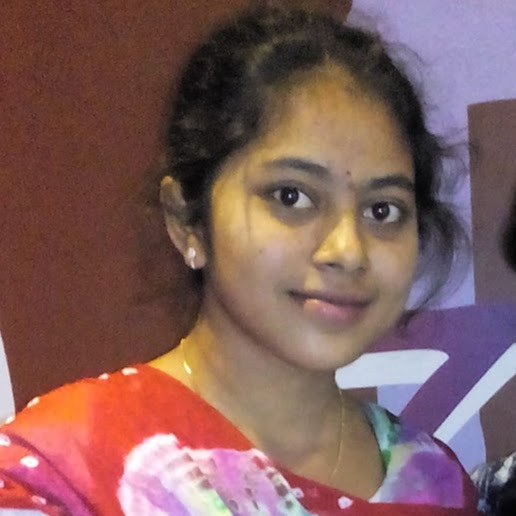 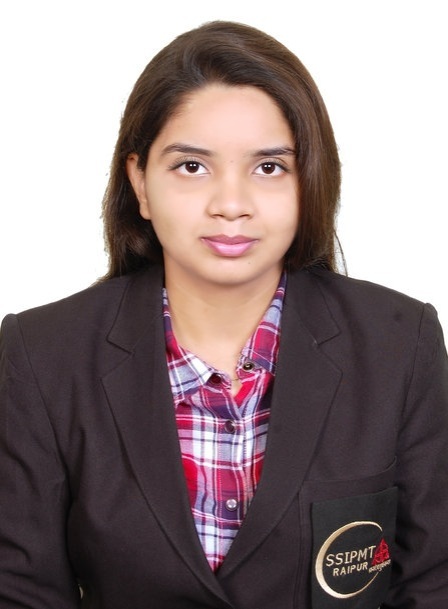 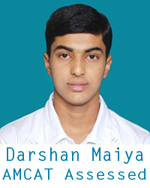 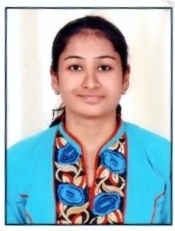 Then I got interview call letter for HCL through AMCAT and was able to crack the interview. 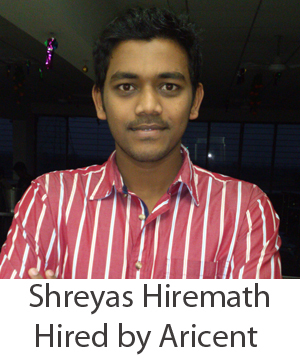 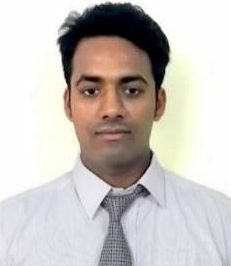 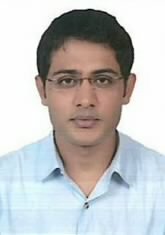 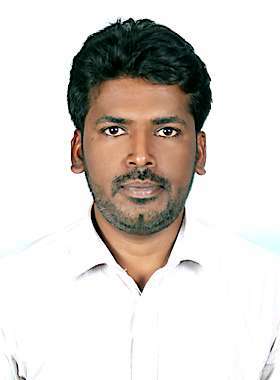 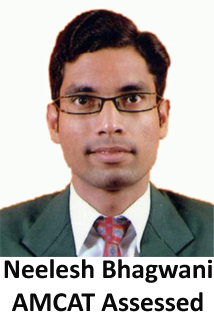 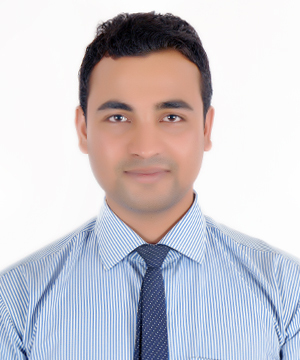 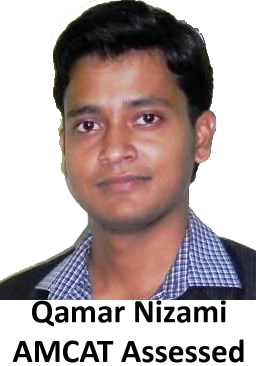 Vinodh: Yes, I recommend job seekers to take AMCAT because most of the MNCs are now hiring only through AMCAT. 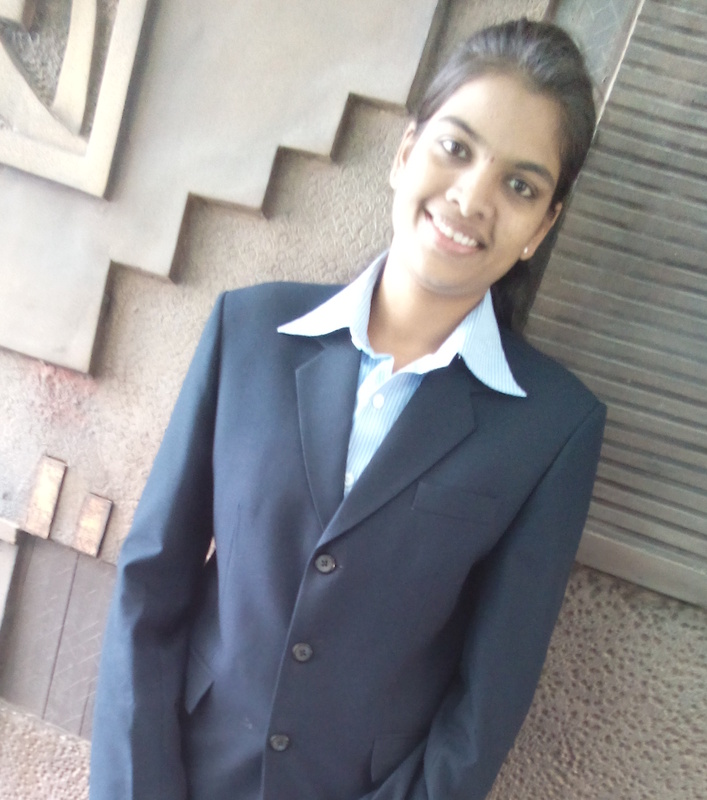 So it’s highly recommended for getting a premium job offer. 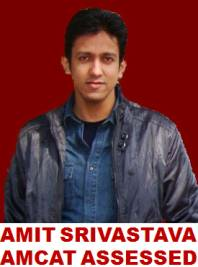 I would express this as "Like Jesus is the way to heaven, AMCAT is the way to premium jobs”.